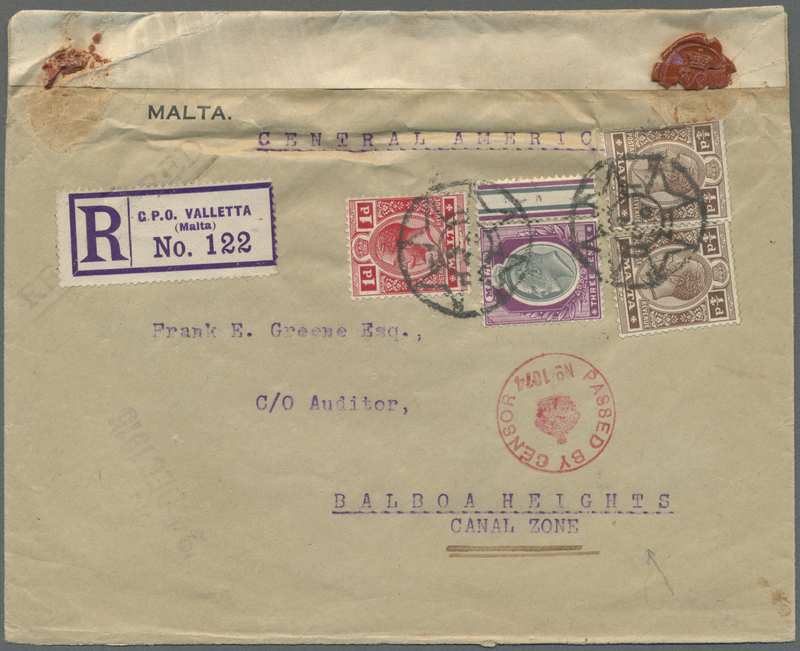 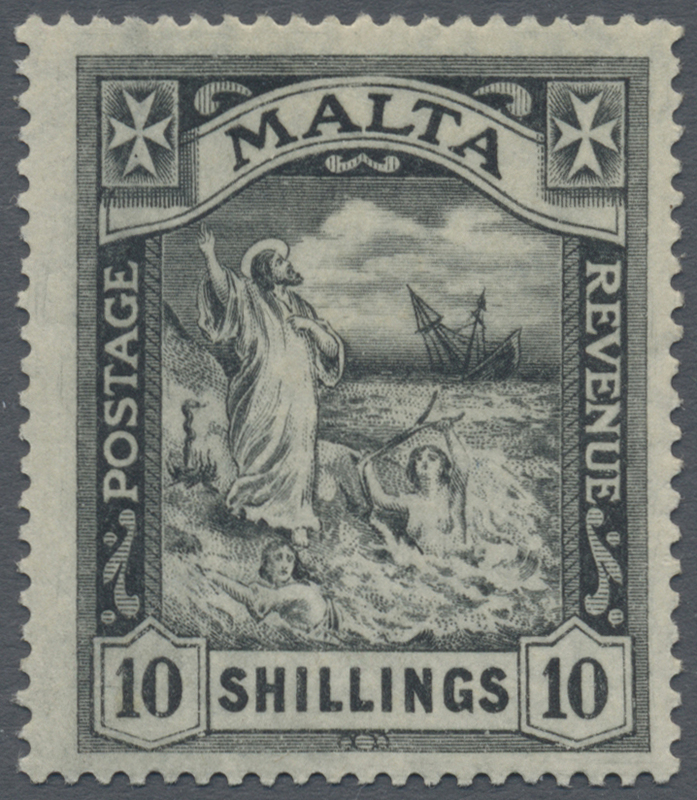 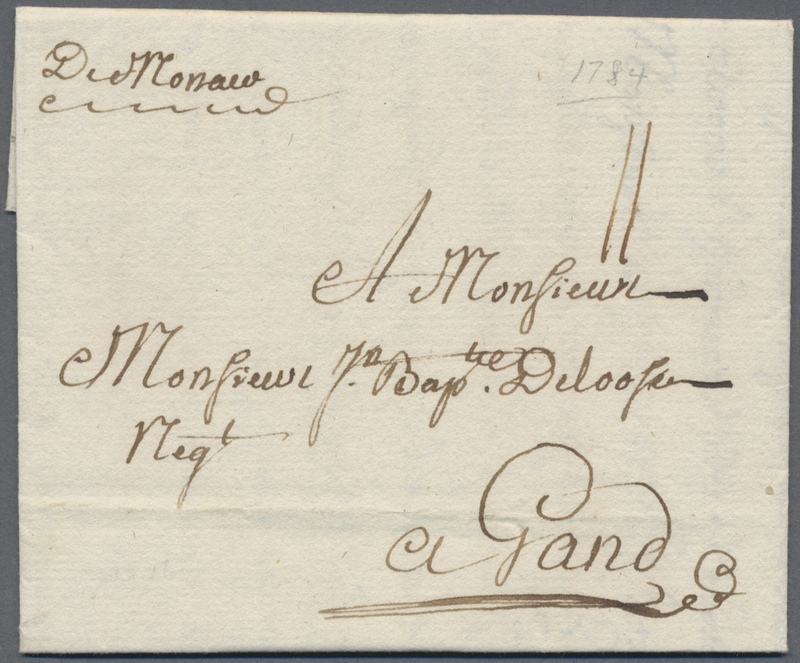 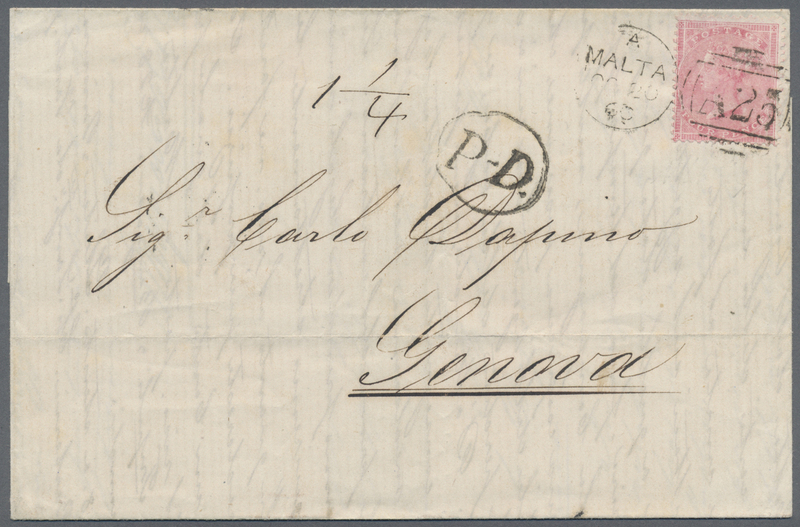 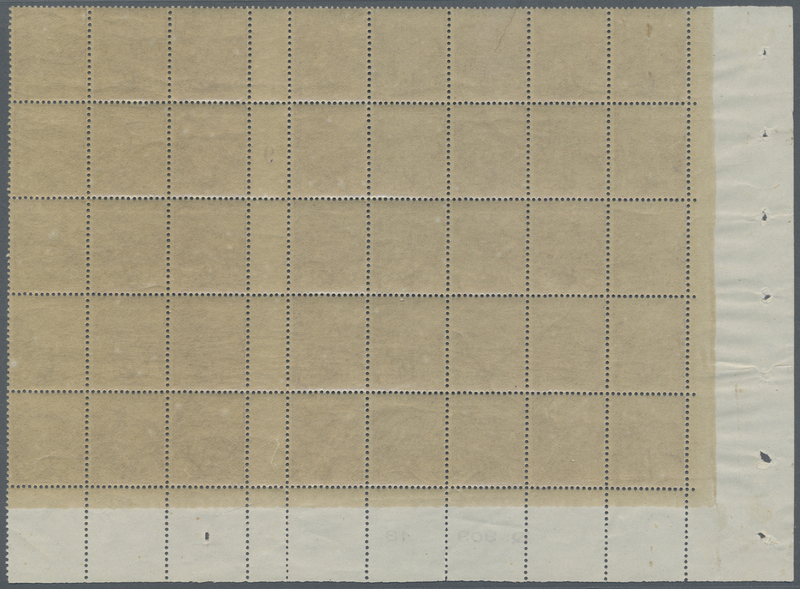 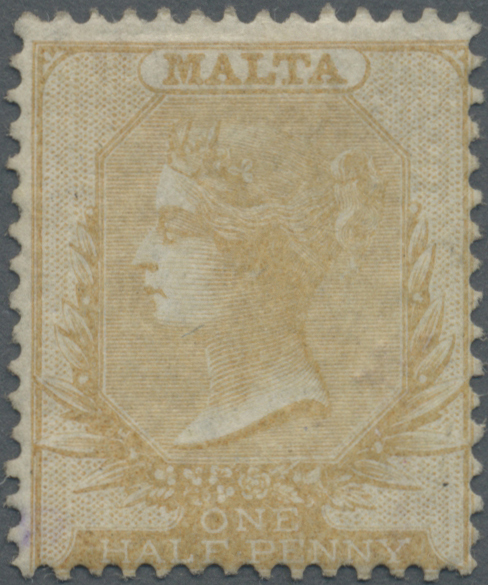 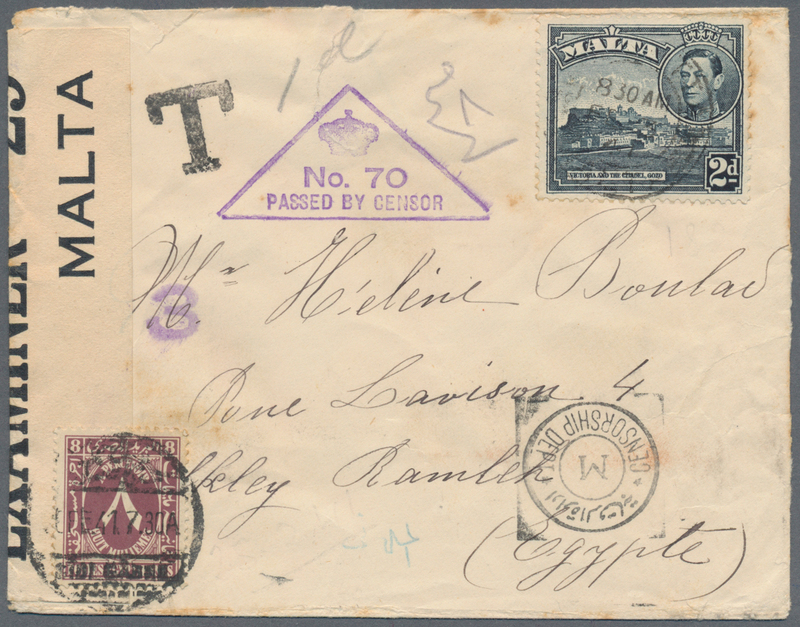 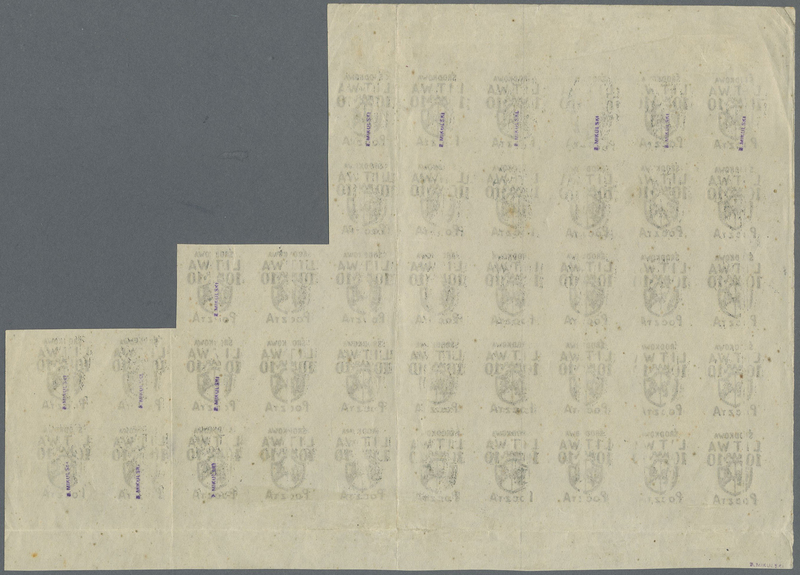 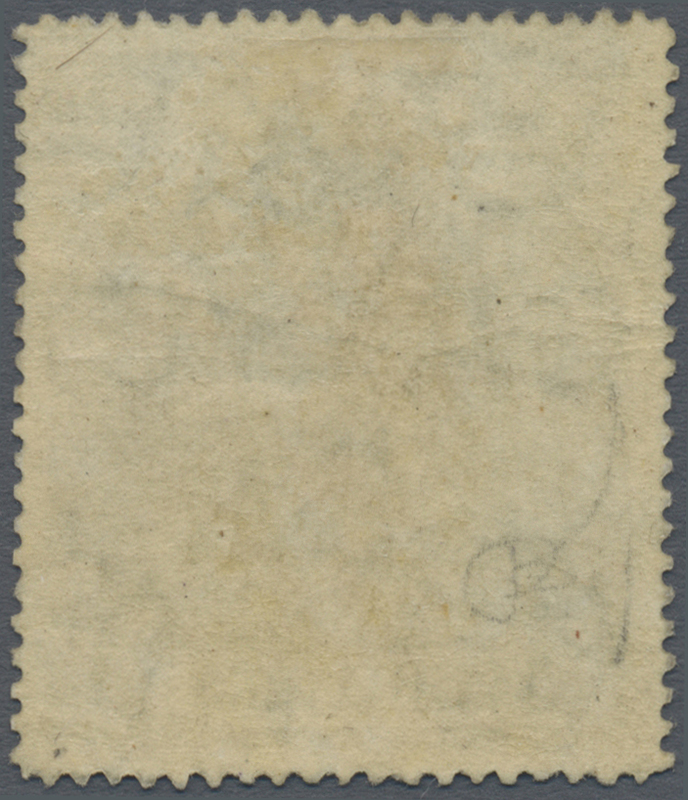 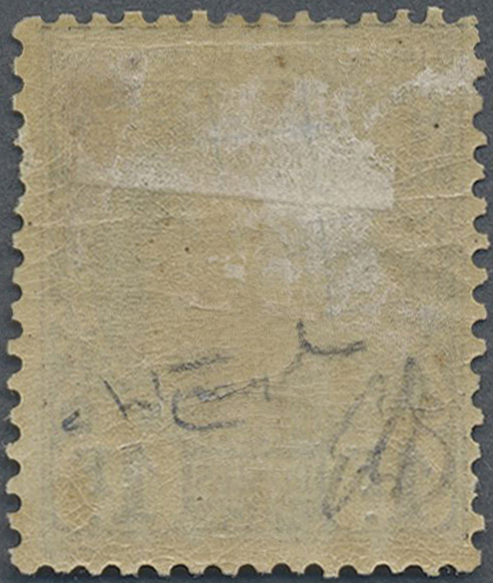 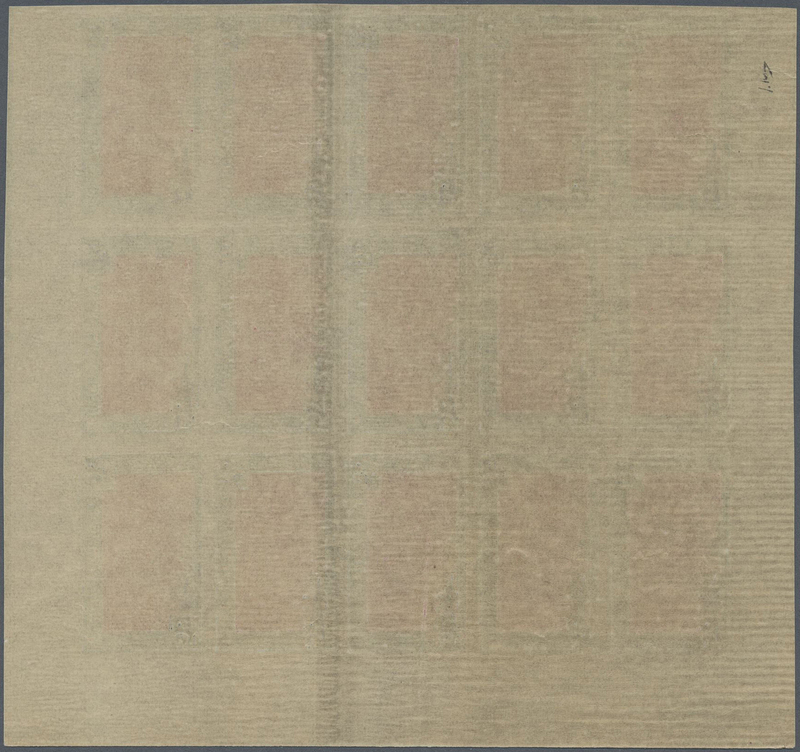 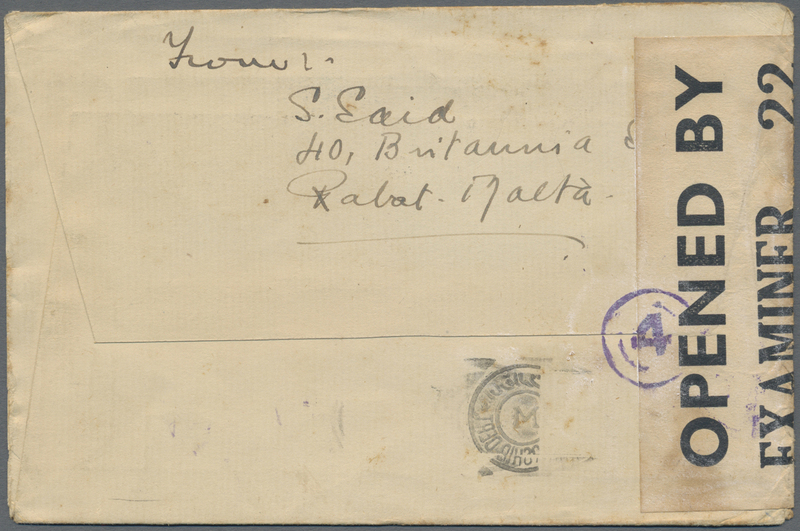 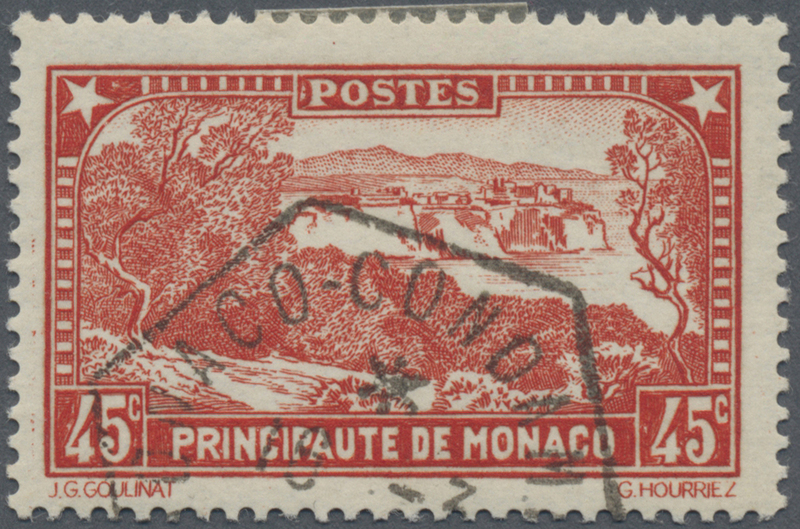 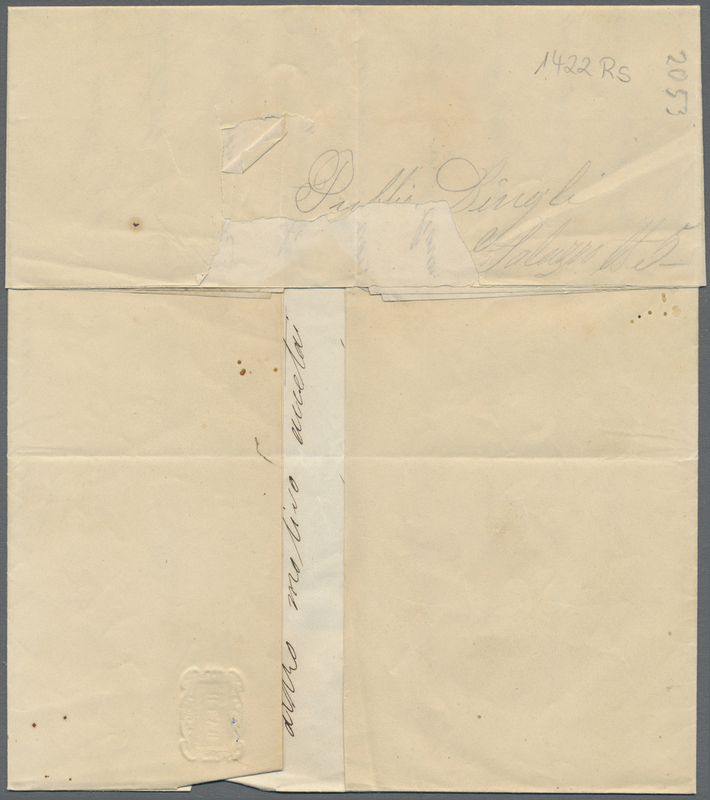 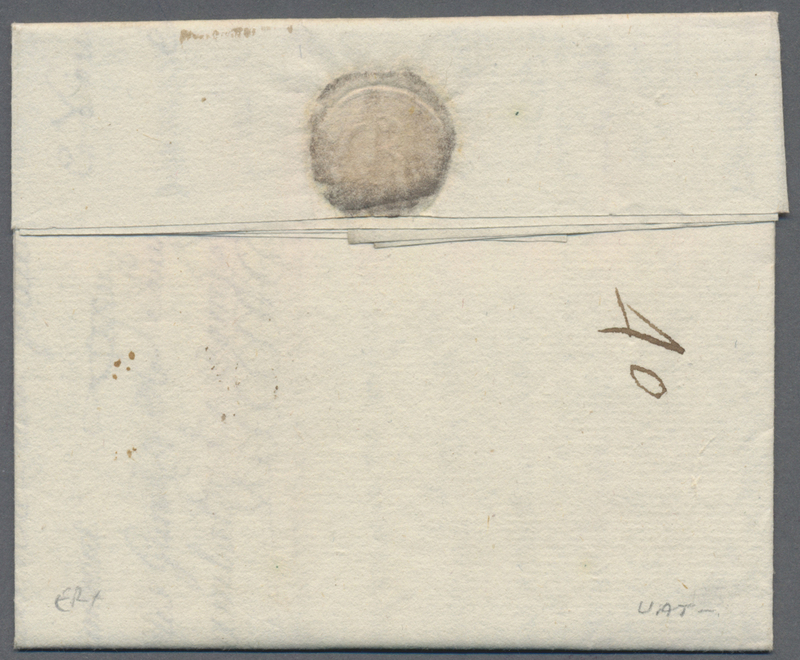 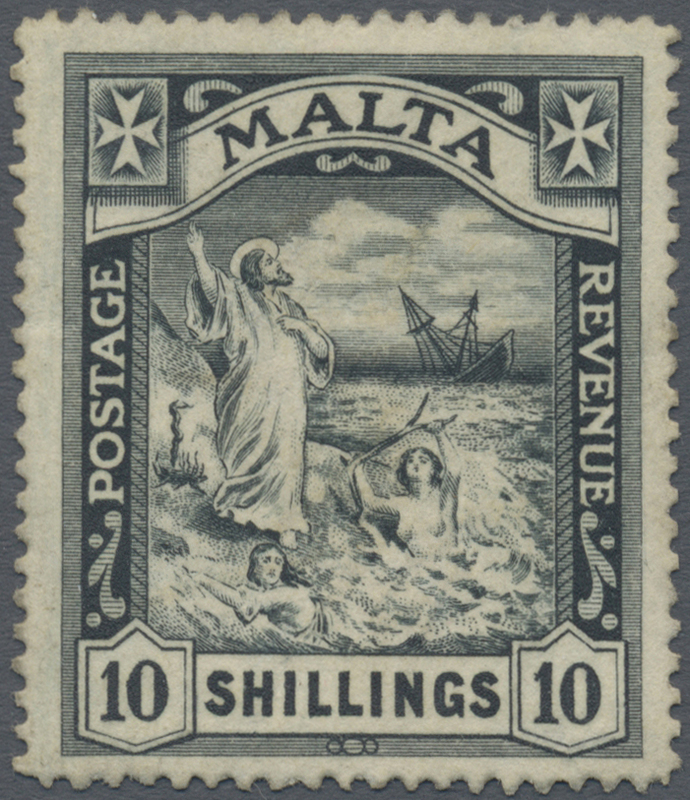 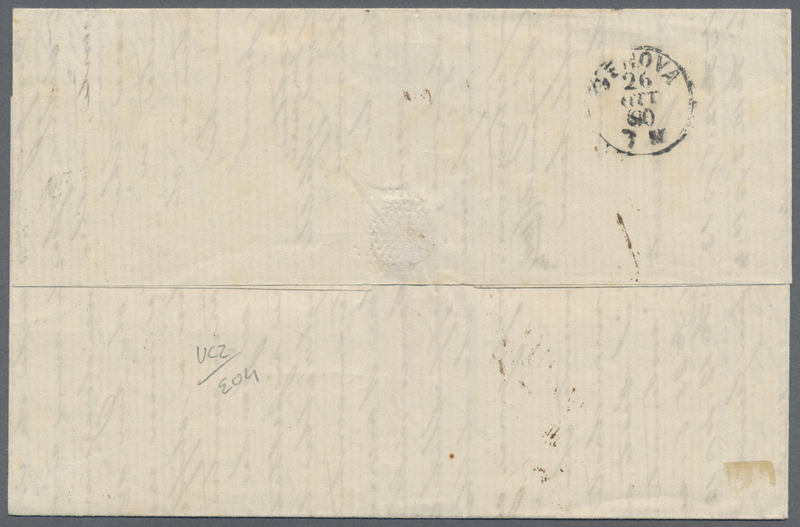 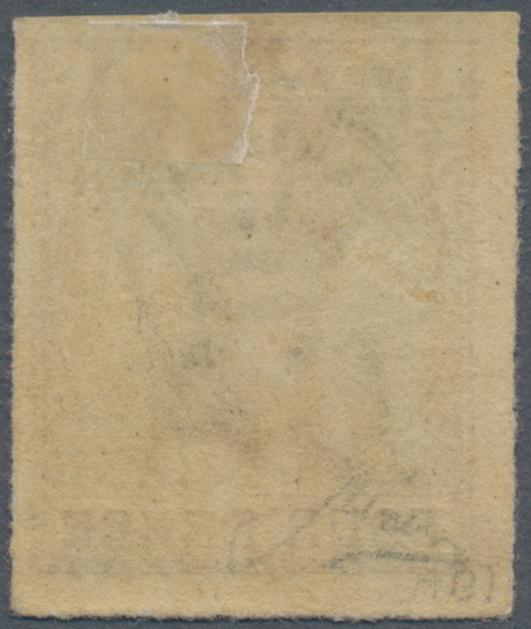 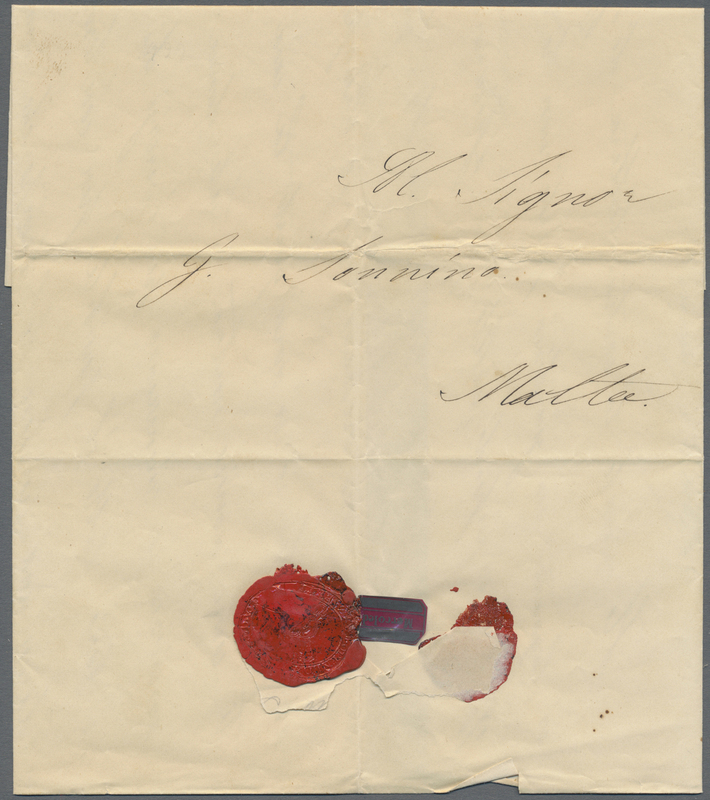 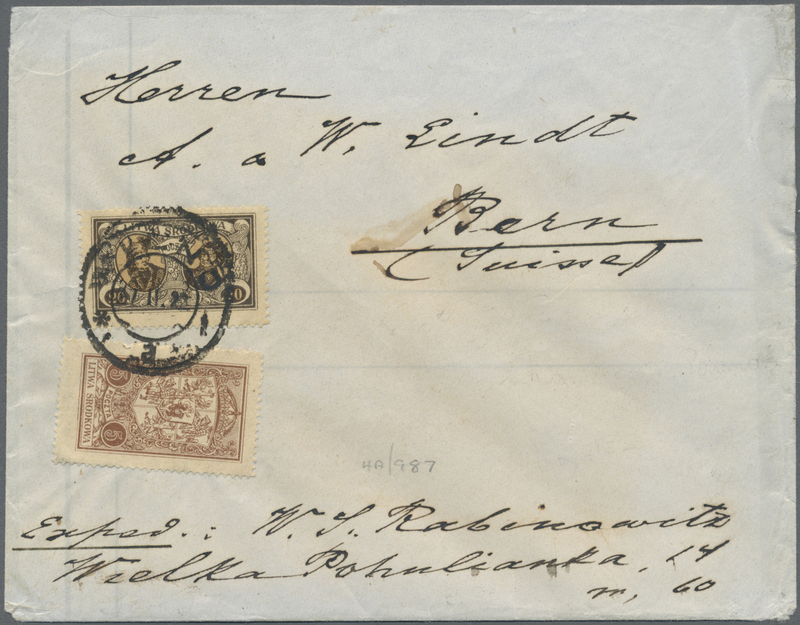 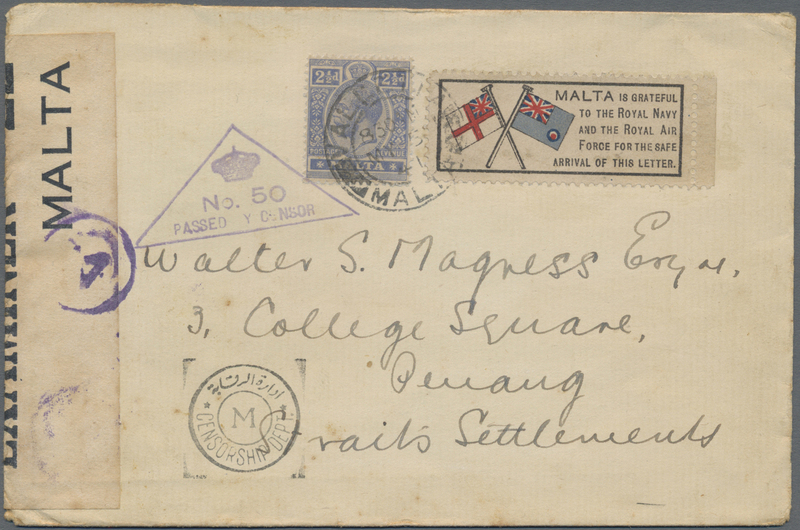 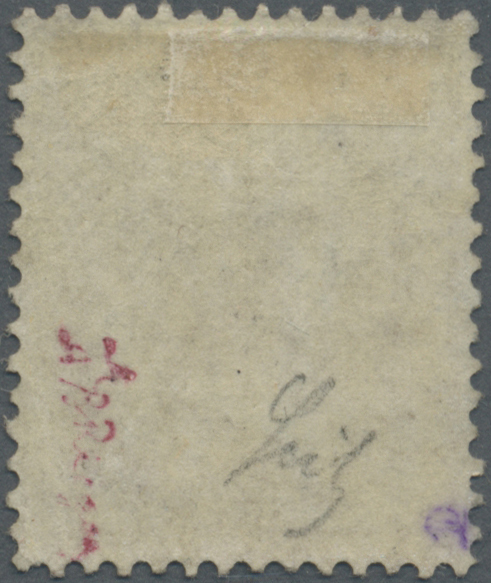 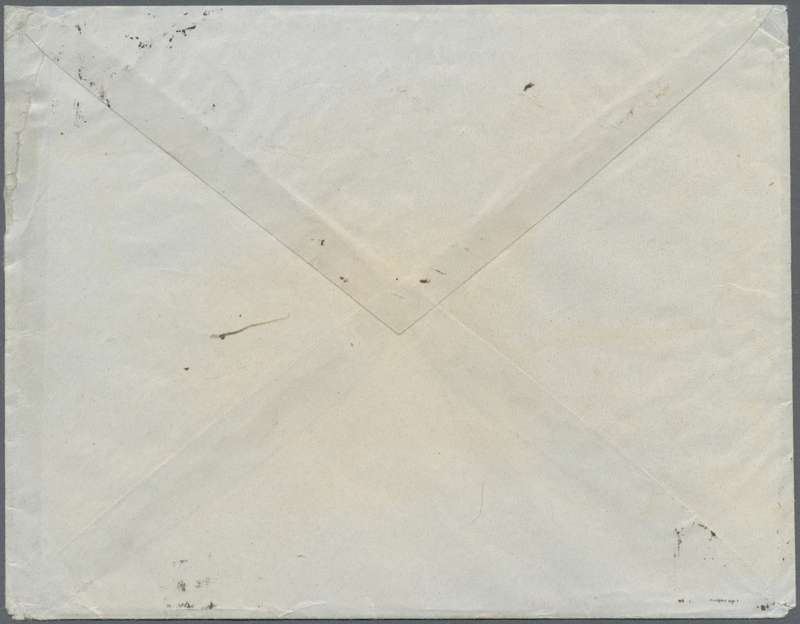 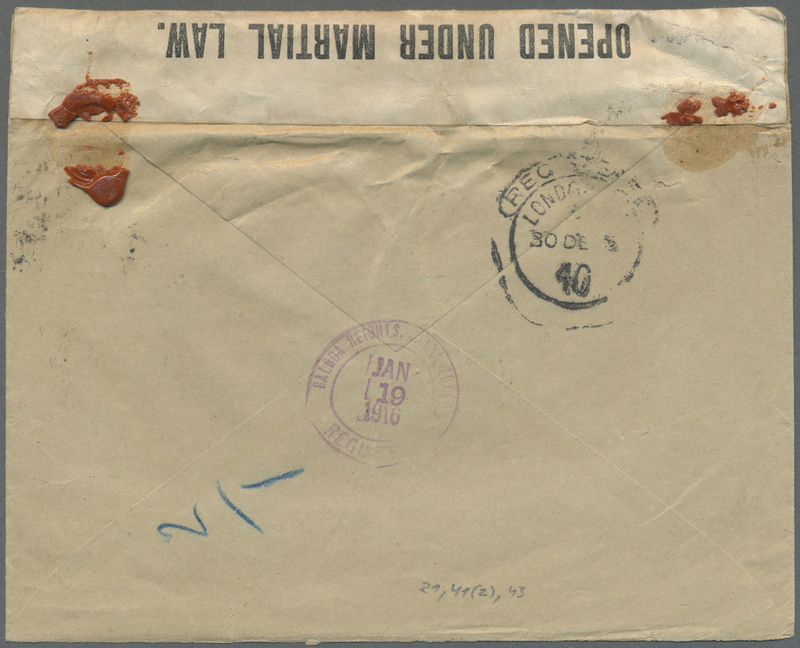 18056 Brief (cover) SG 35 1899, 10s. 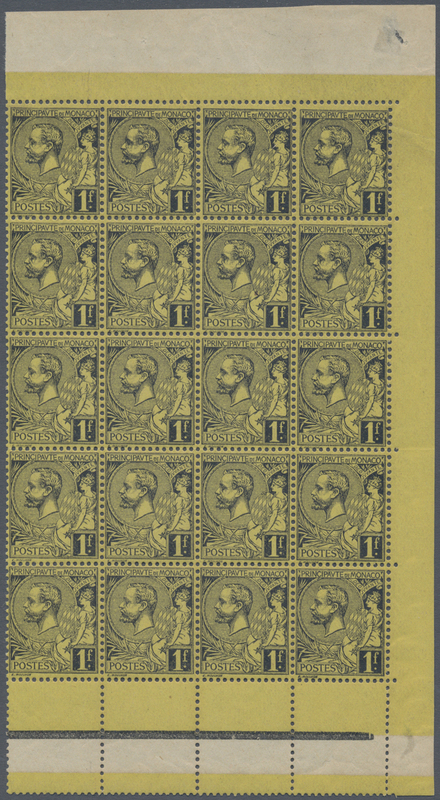 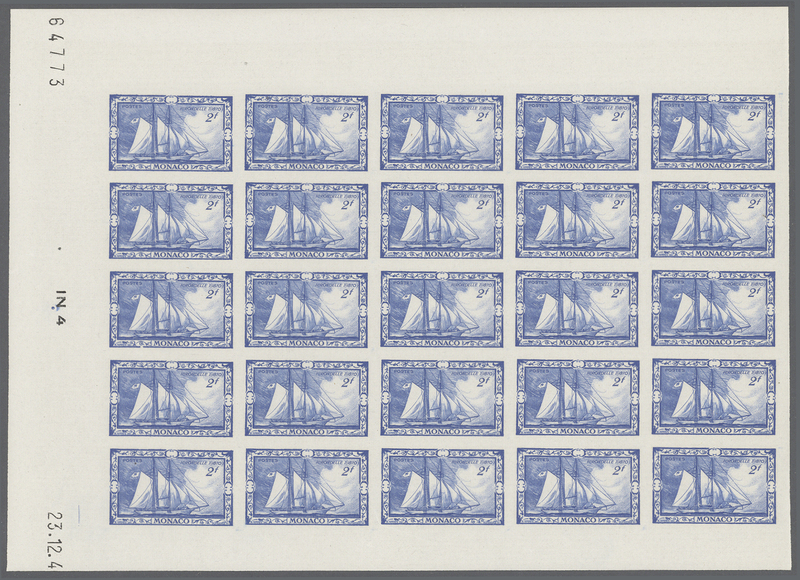 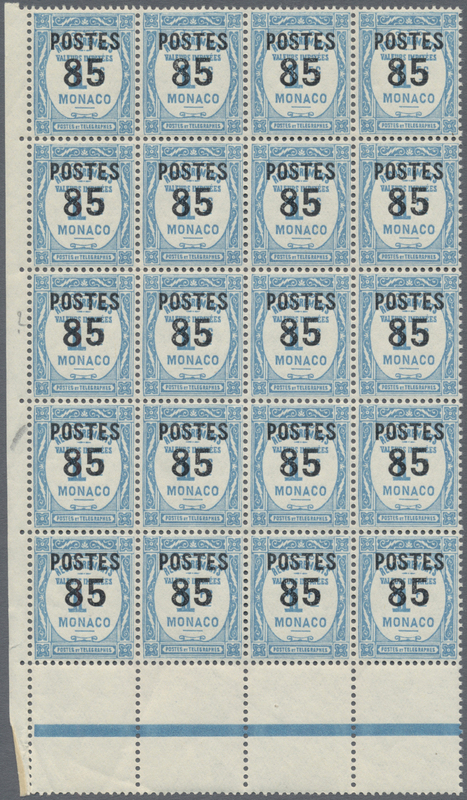 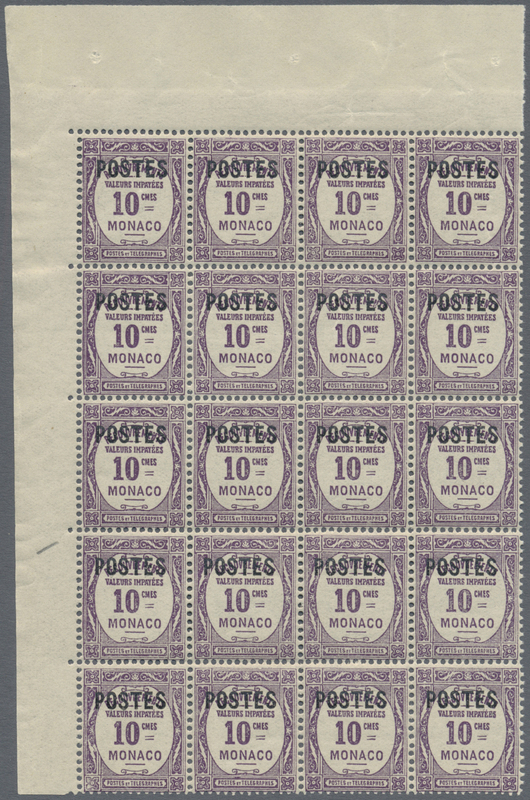 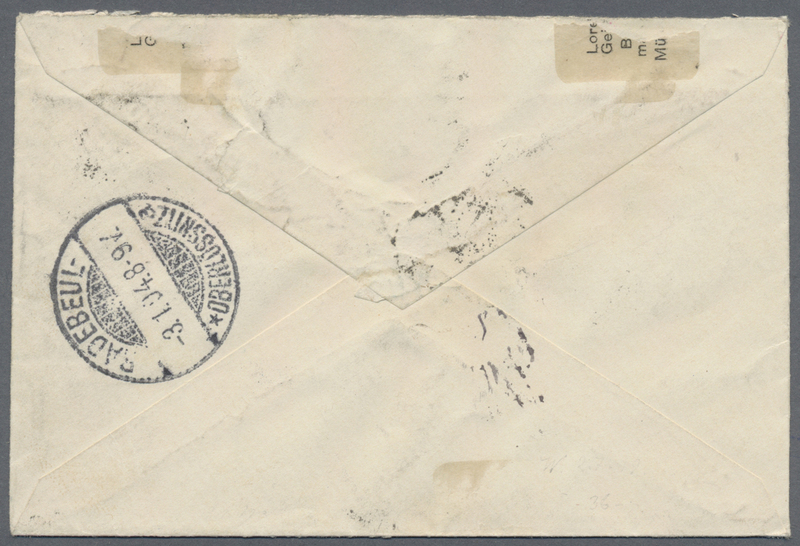 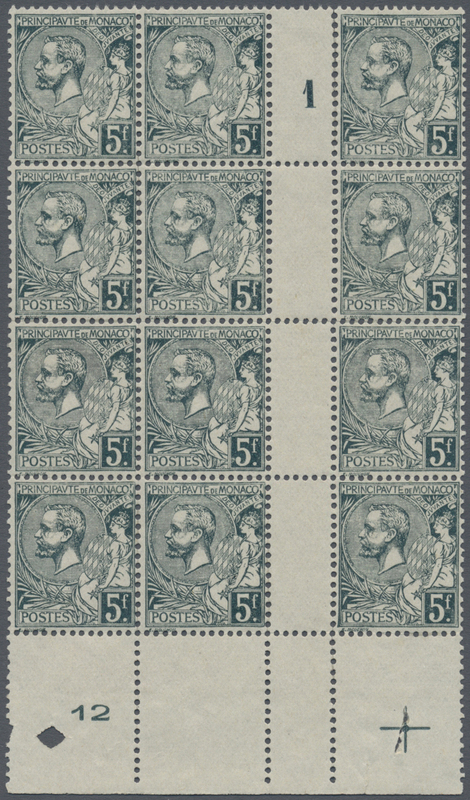 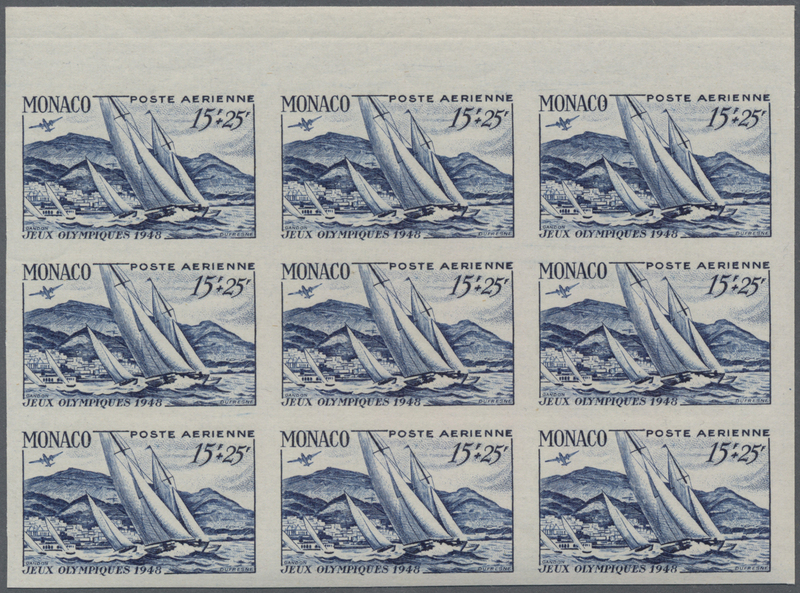 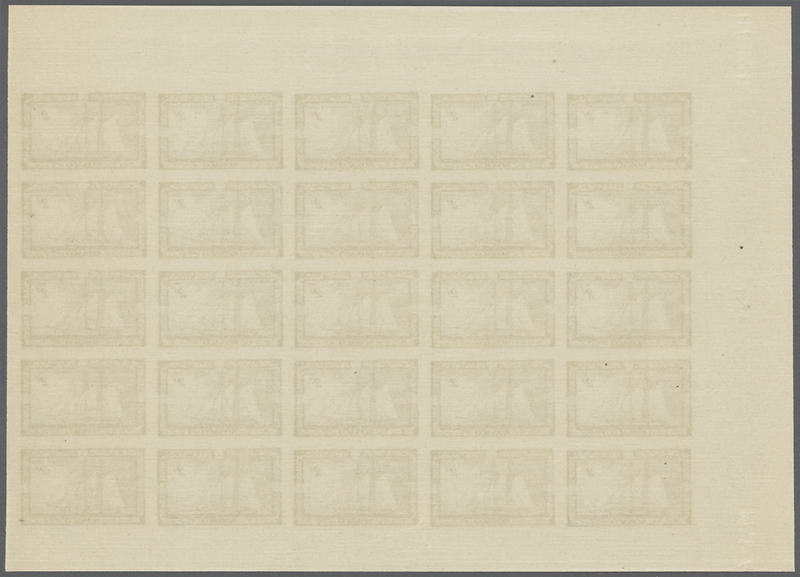 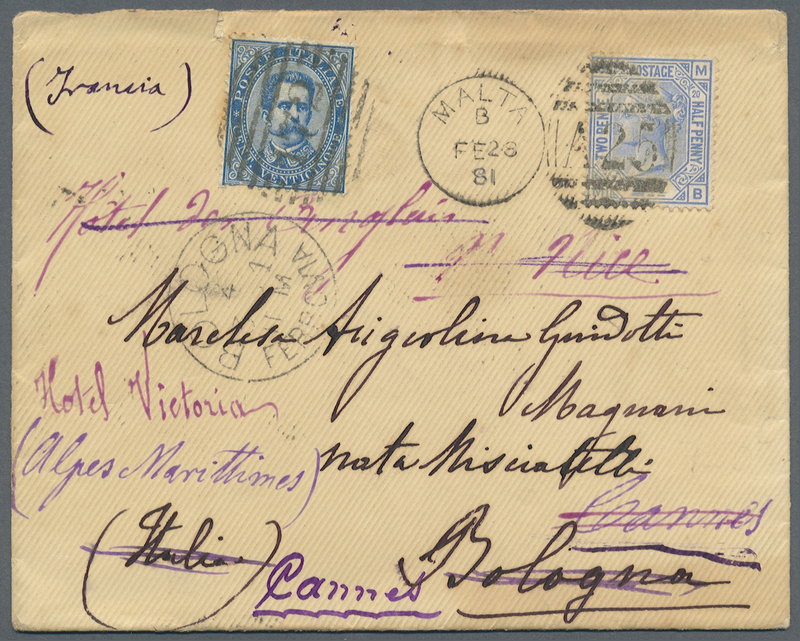 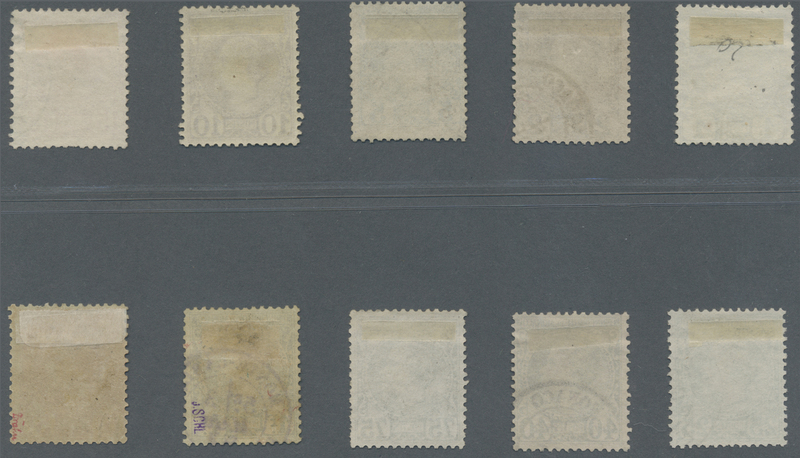 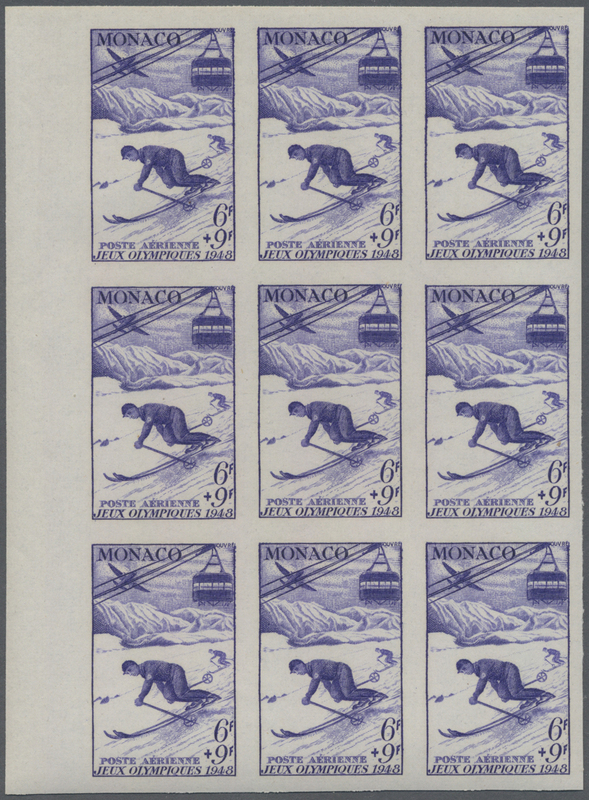 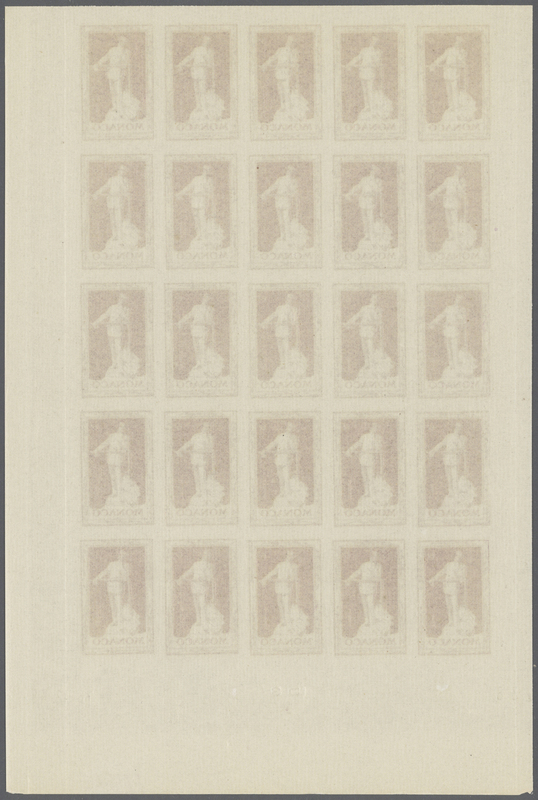 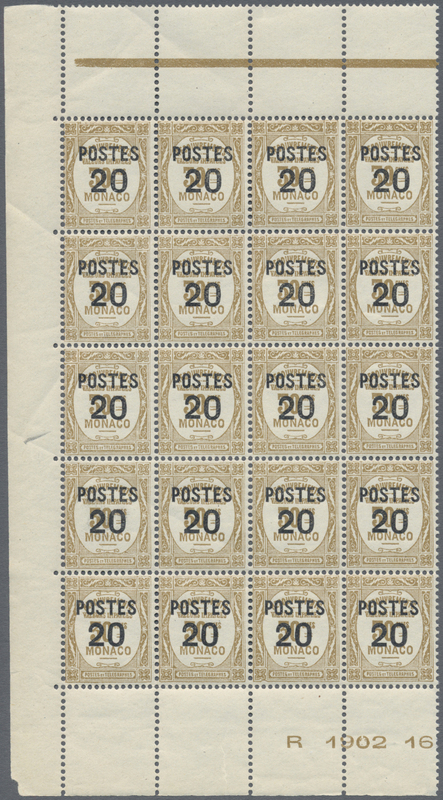 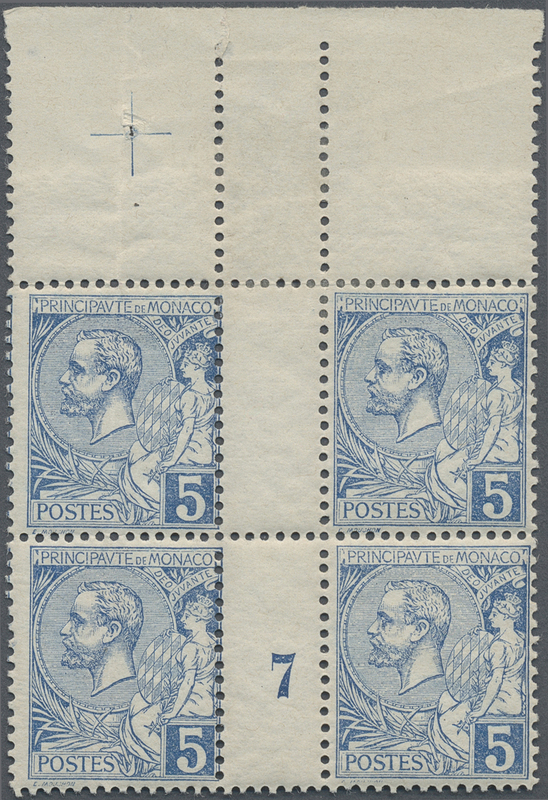 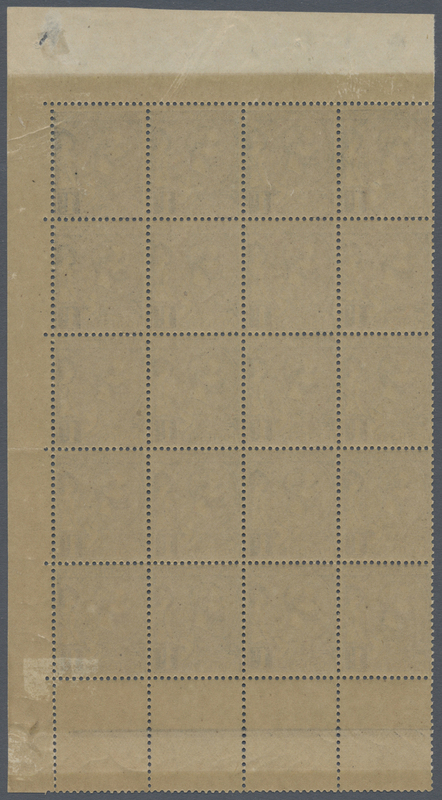 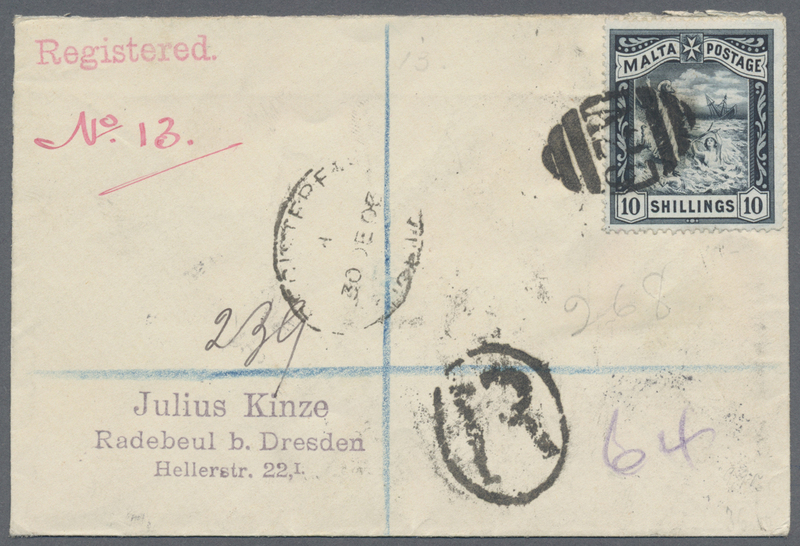 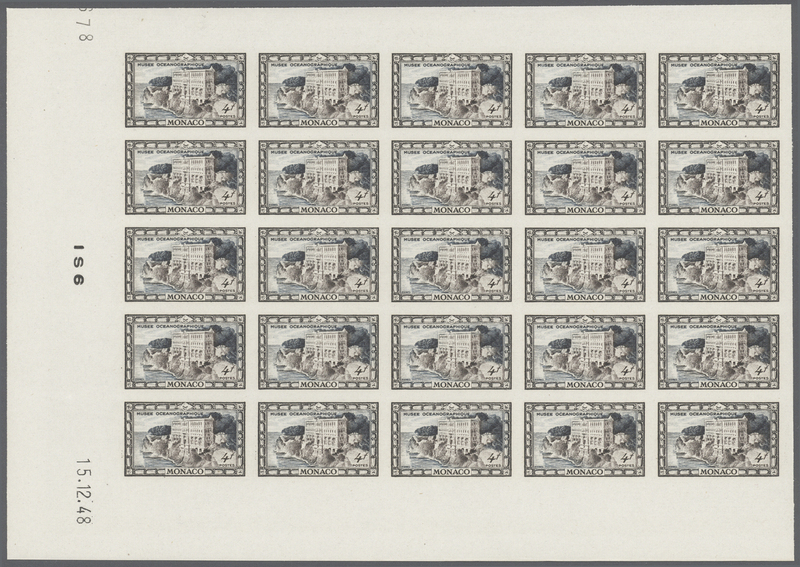 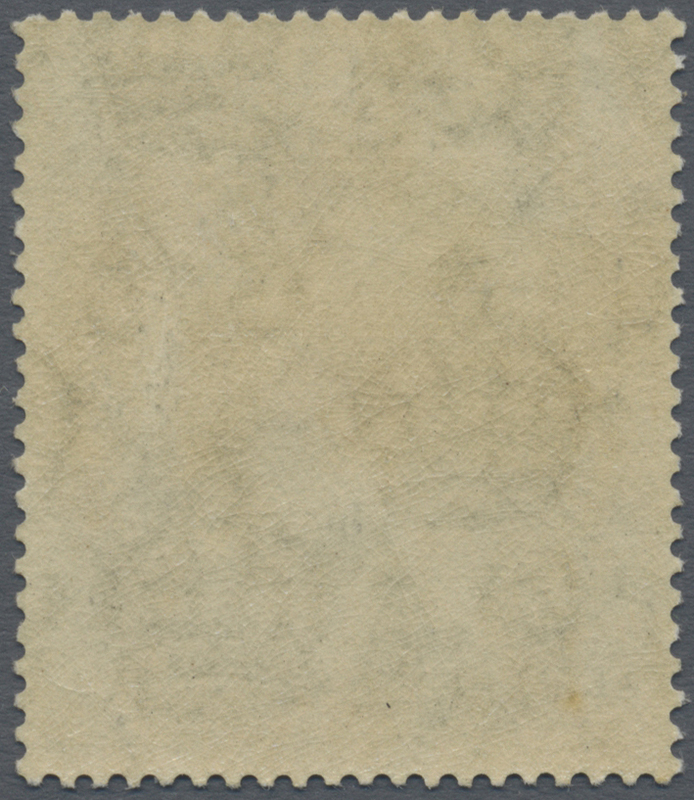 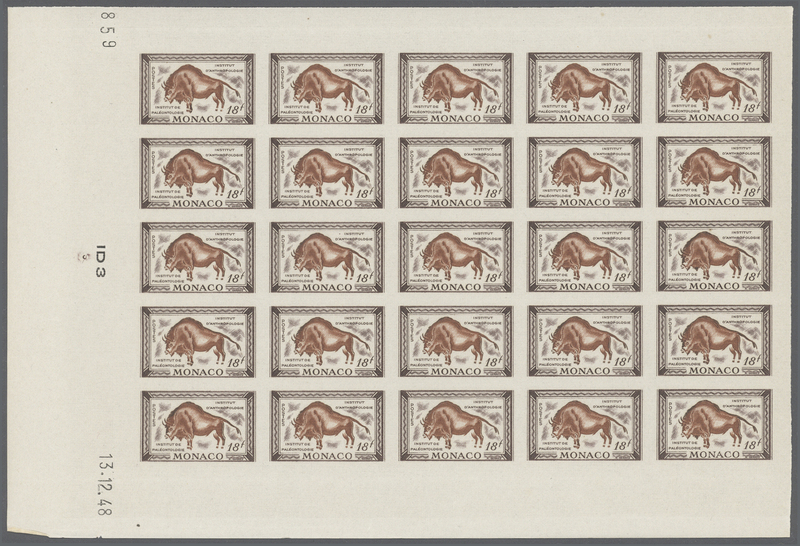 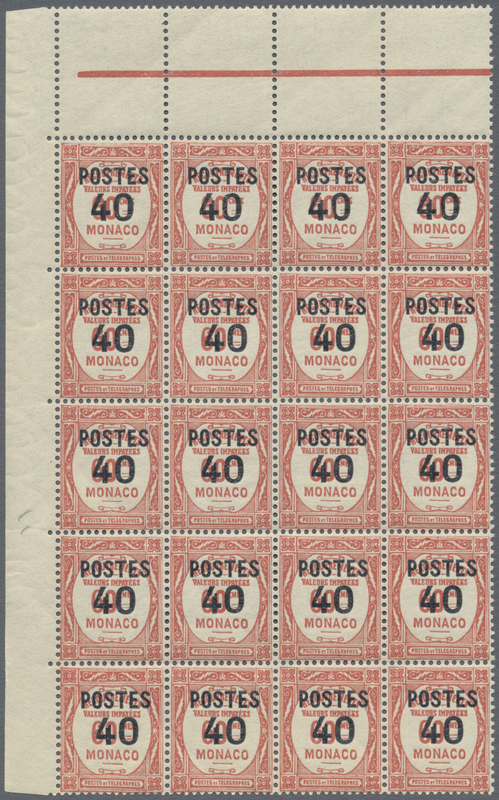 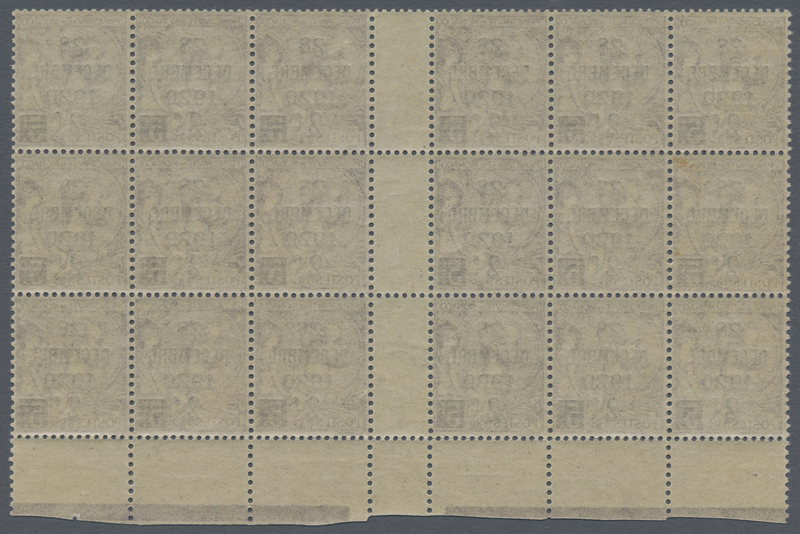 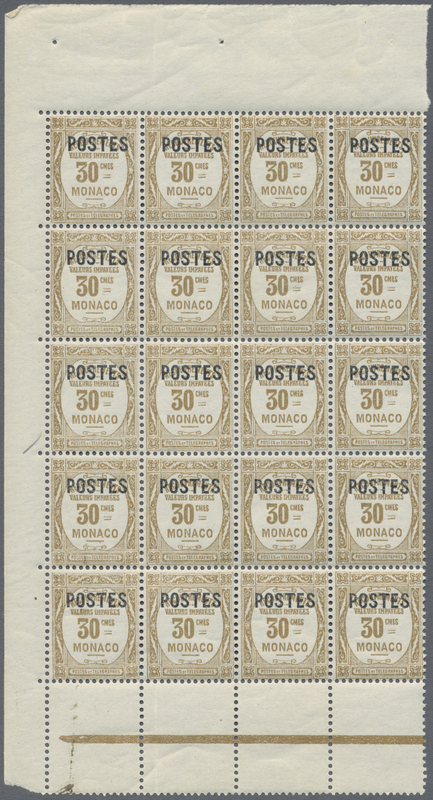 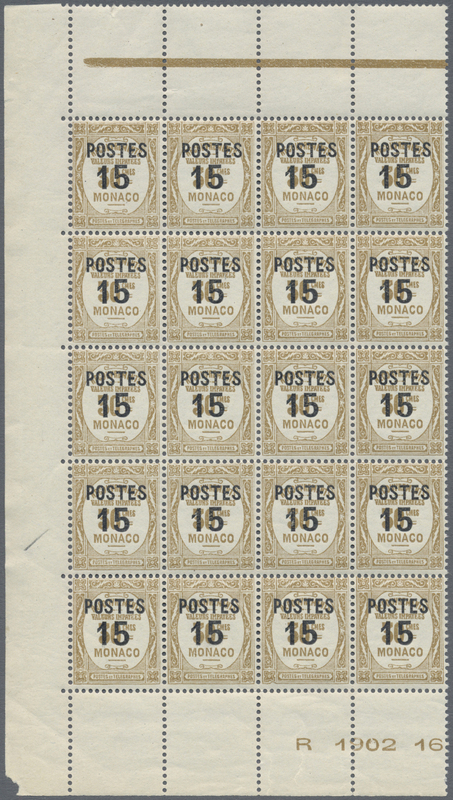 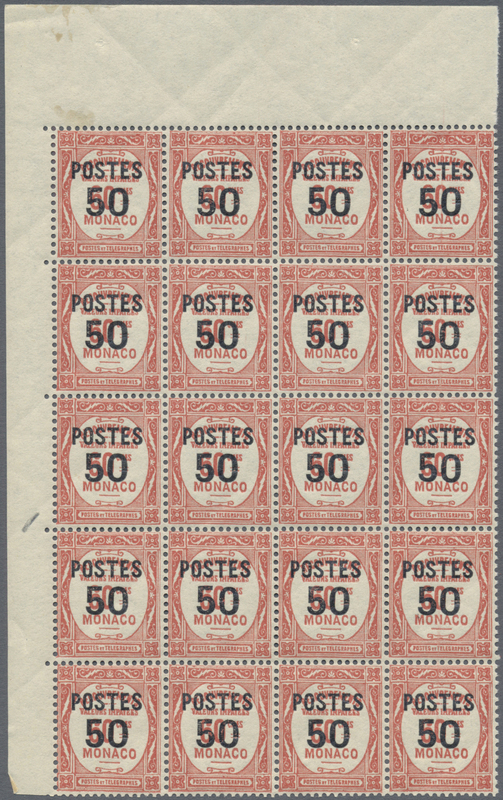 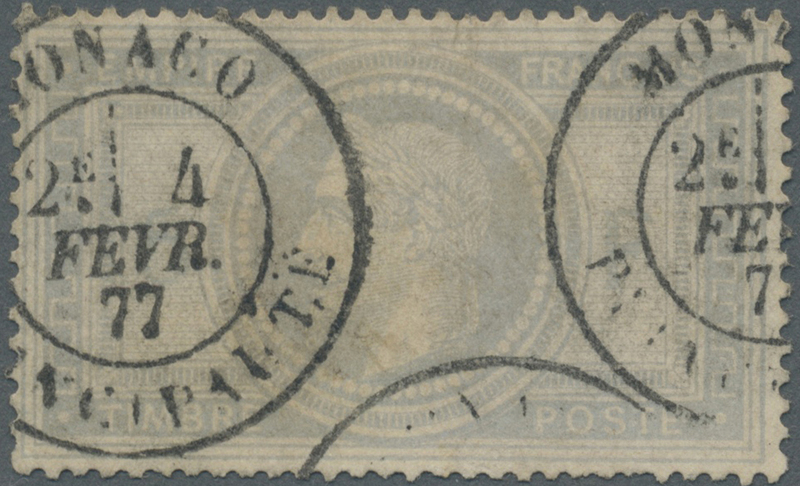 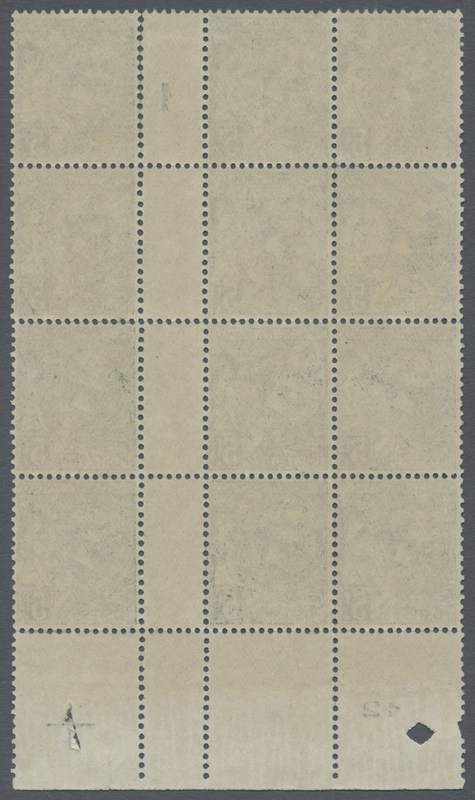 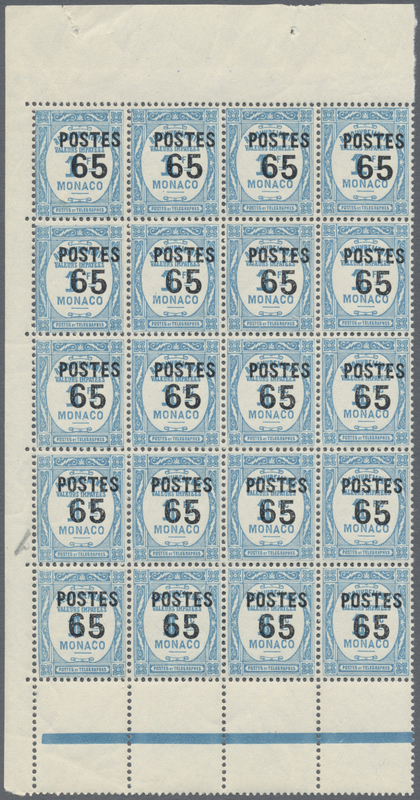 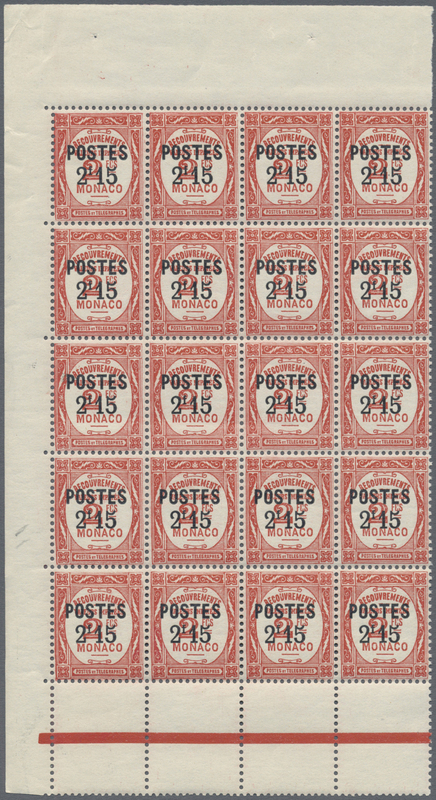 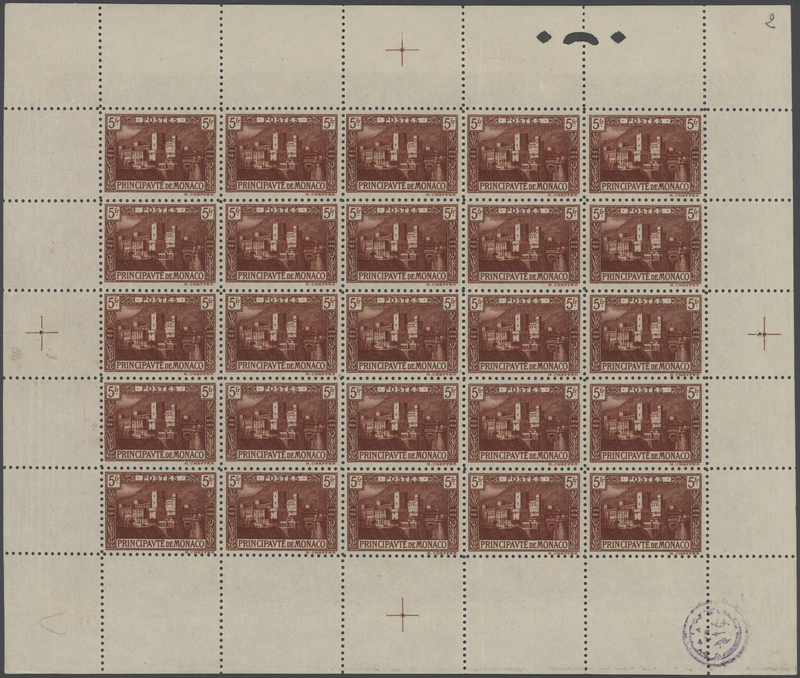 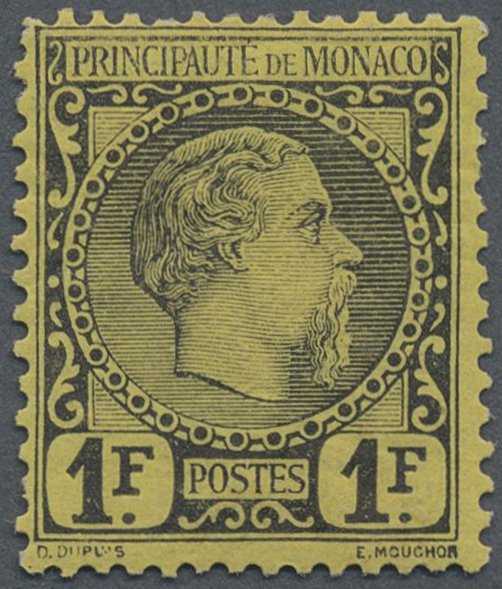 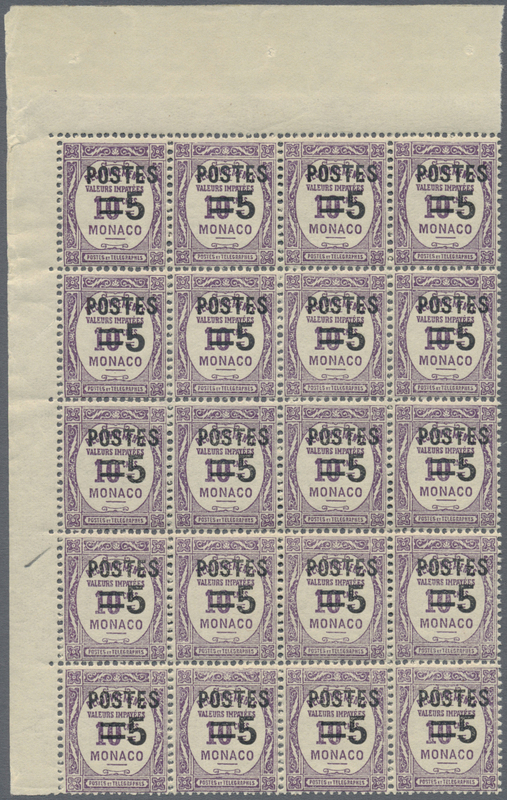 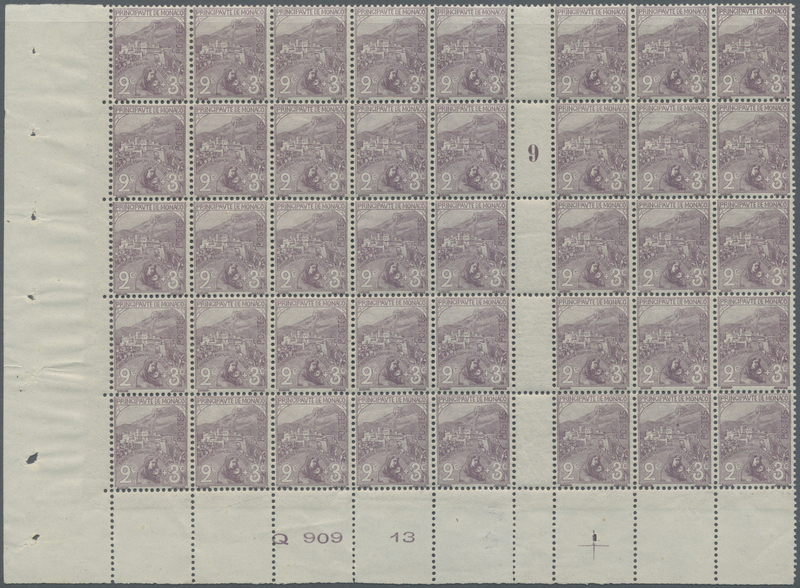 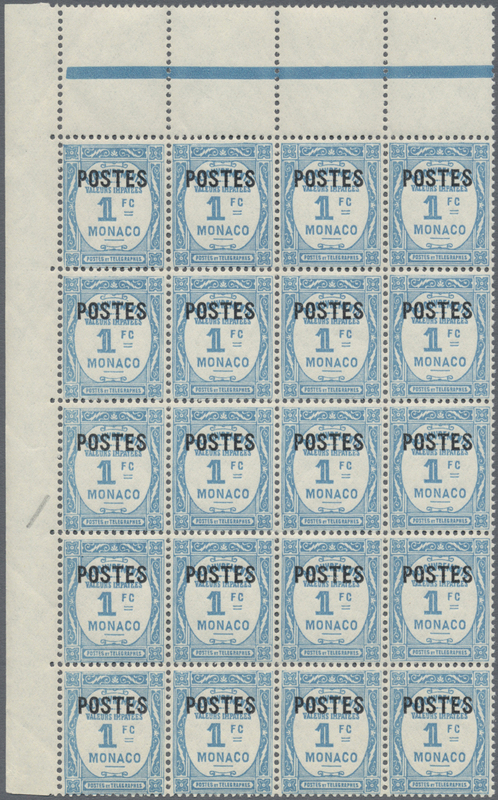 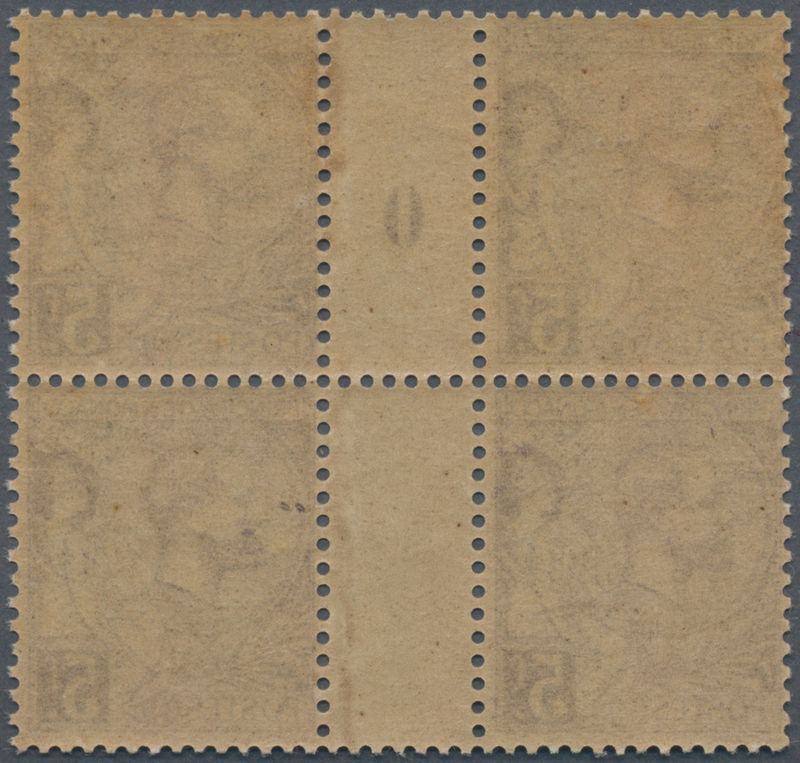 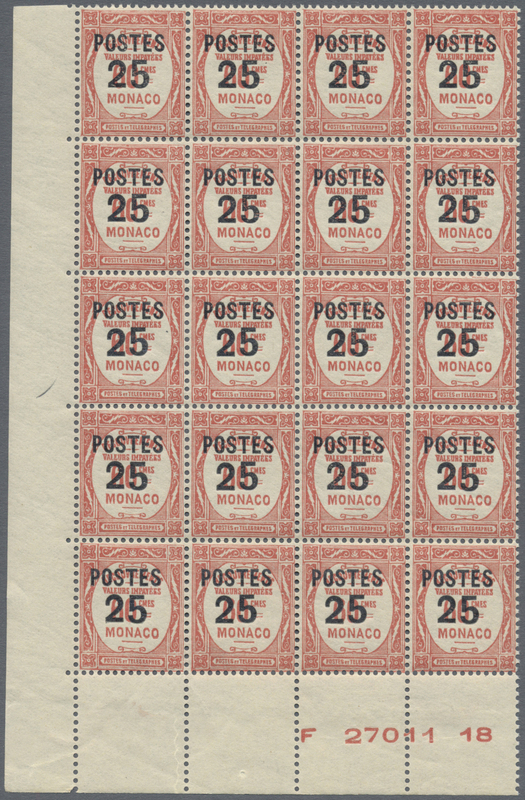 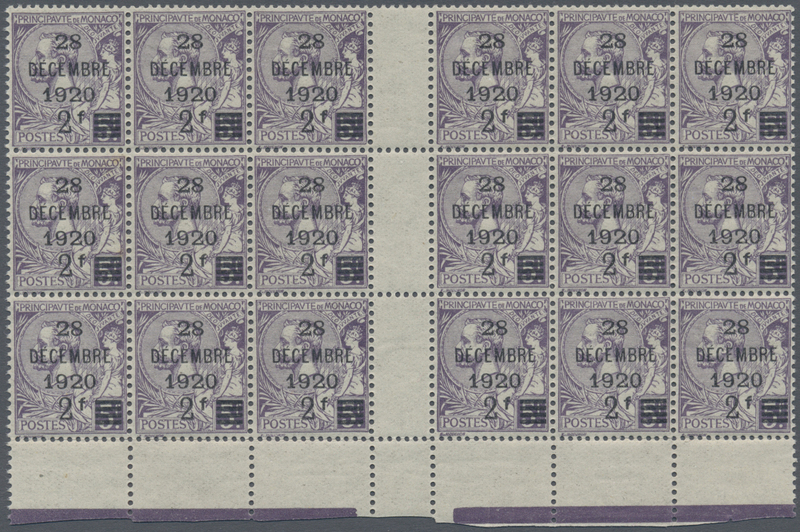 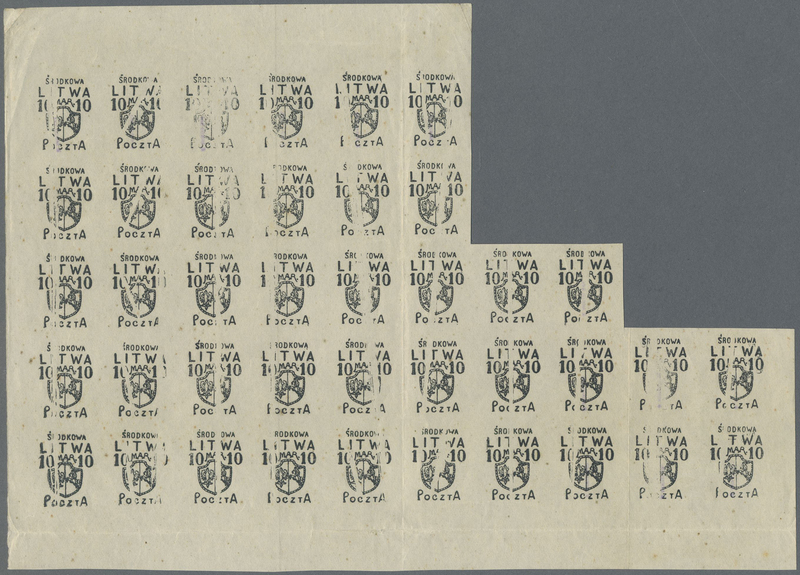 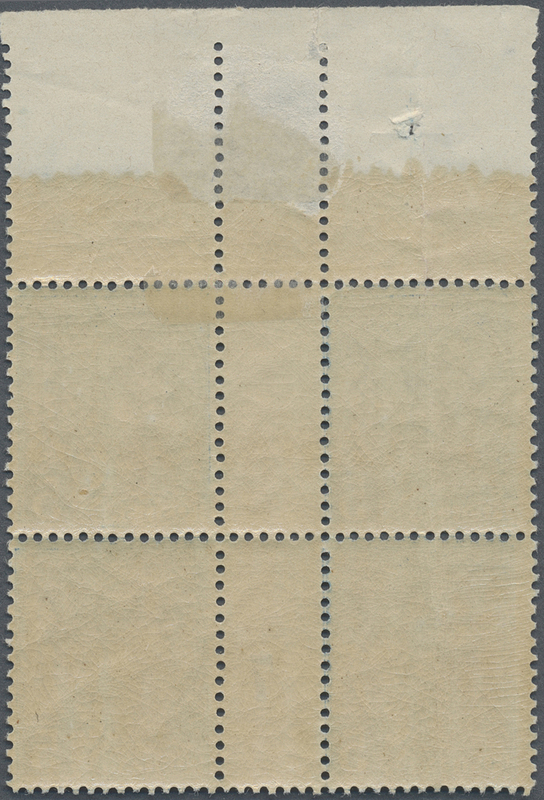 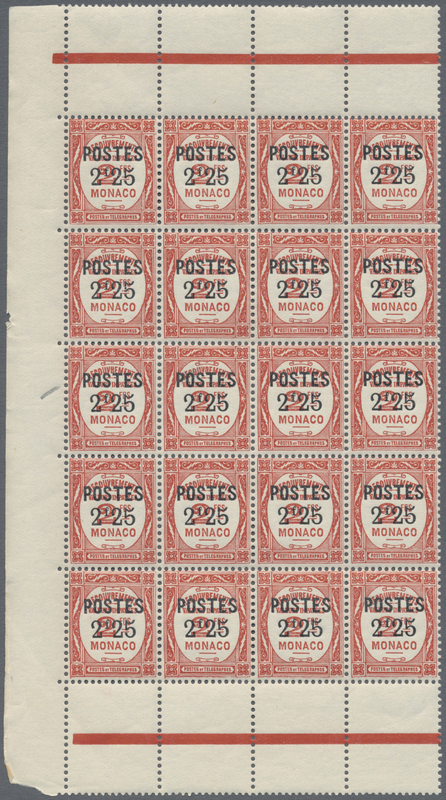 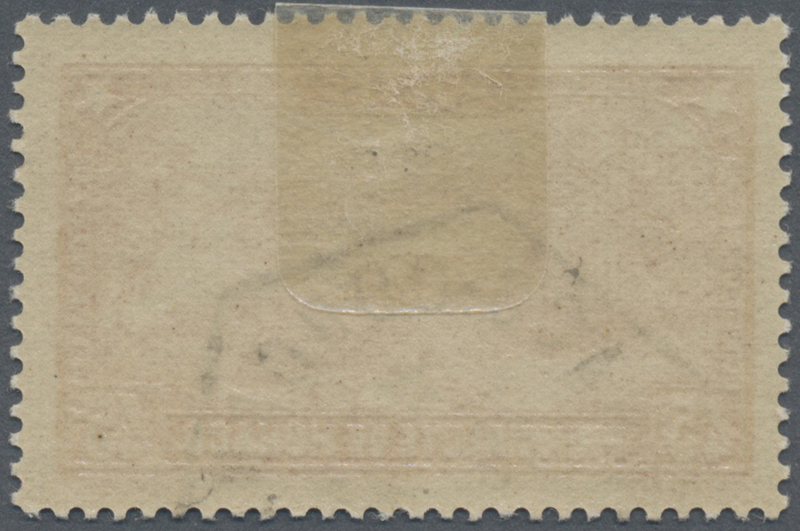 blue-black, single franking (some flat perfs) on registered cover to Radebeul/Germany, clearly oblit. 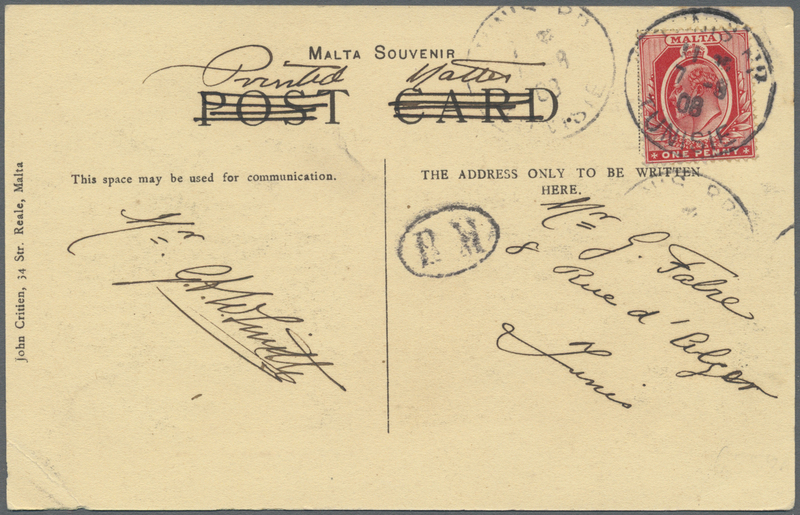 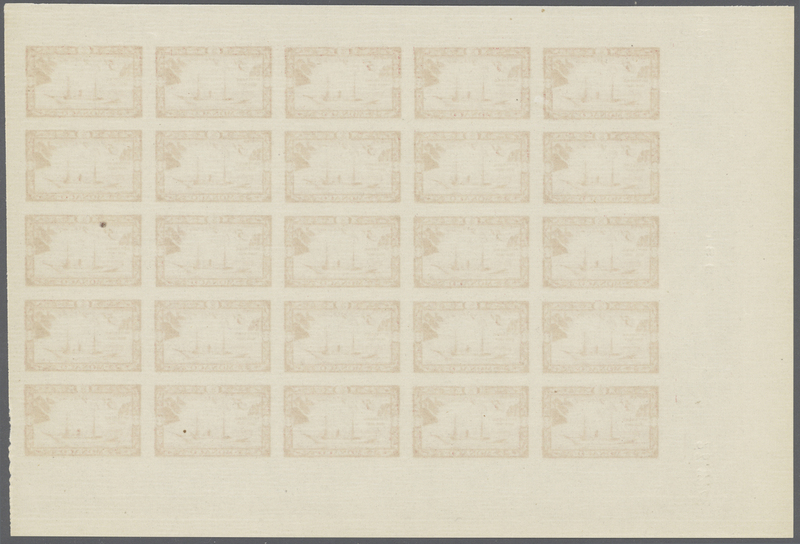 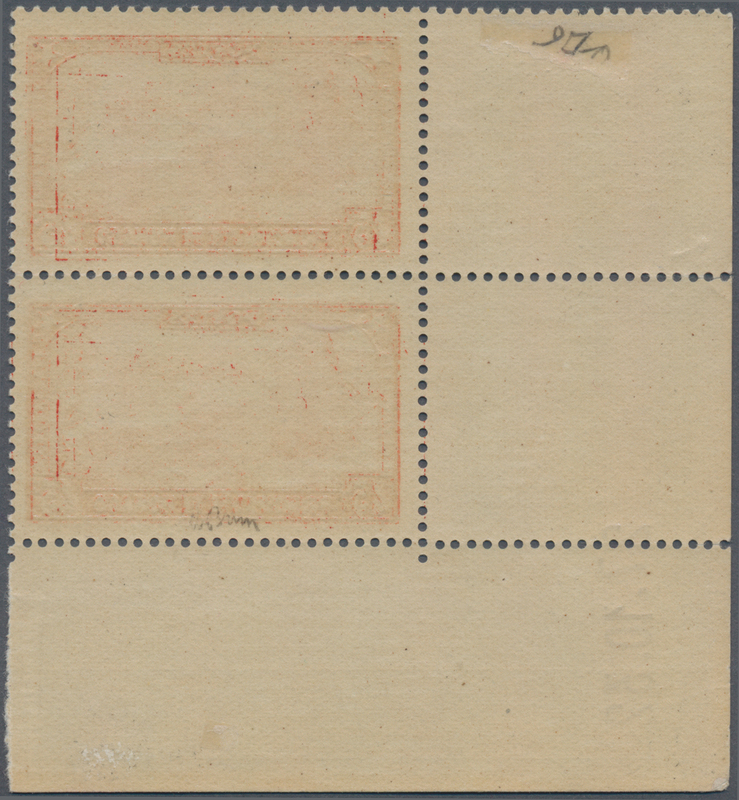 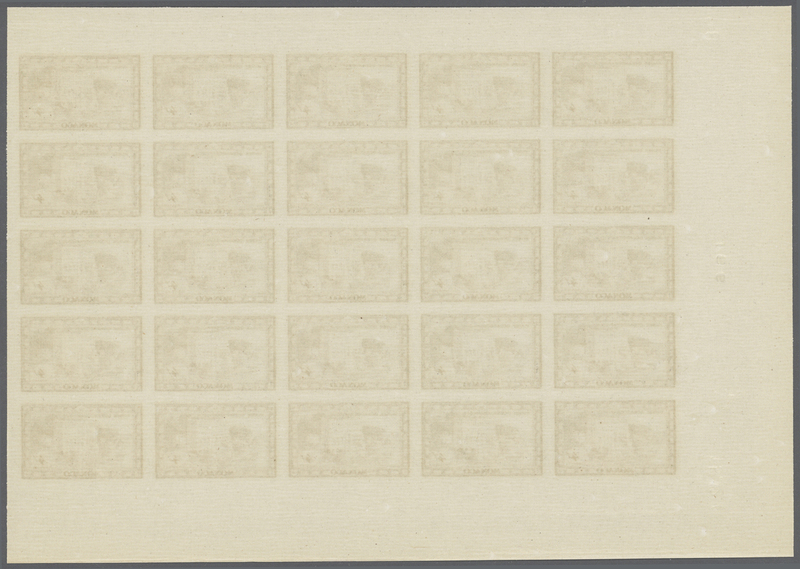 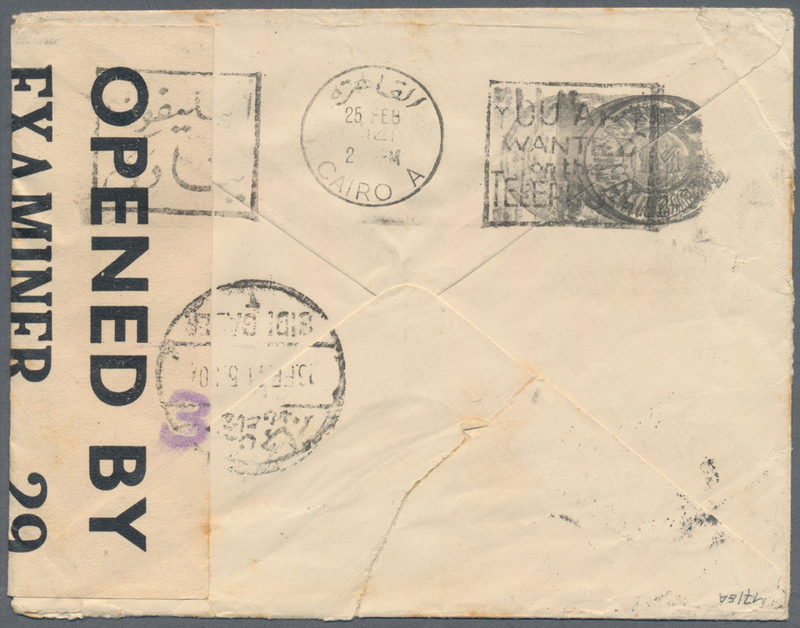 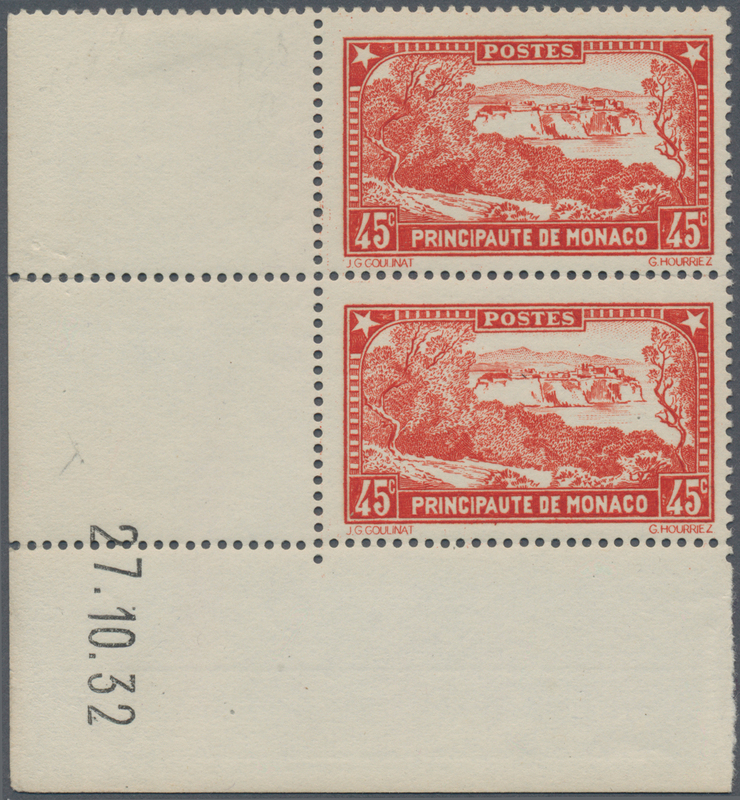 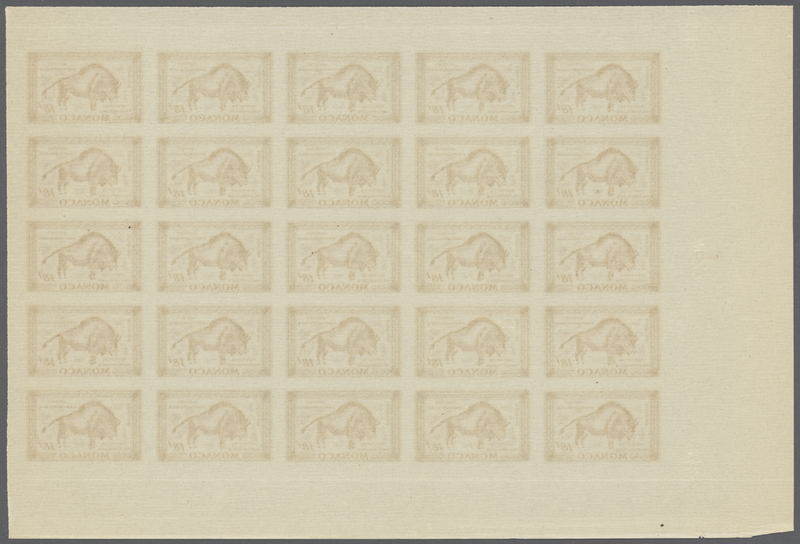 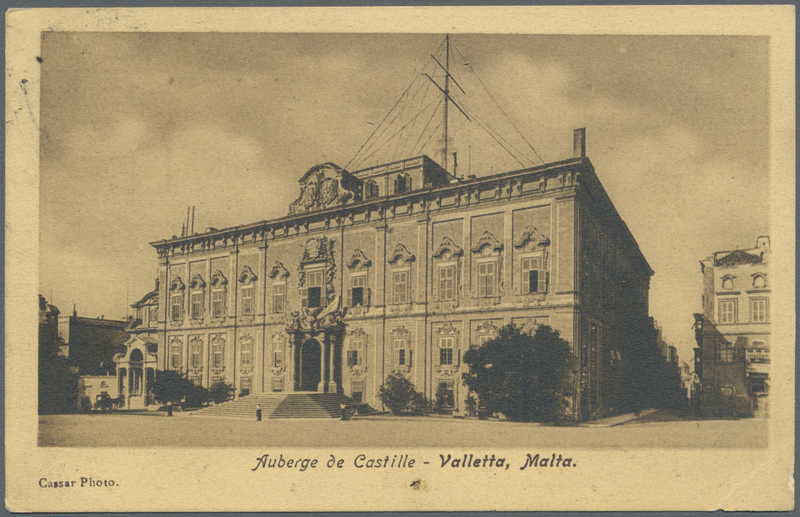 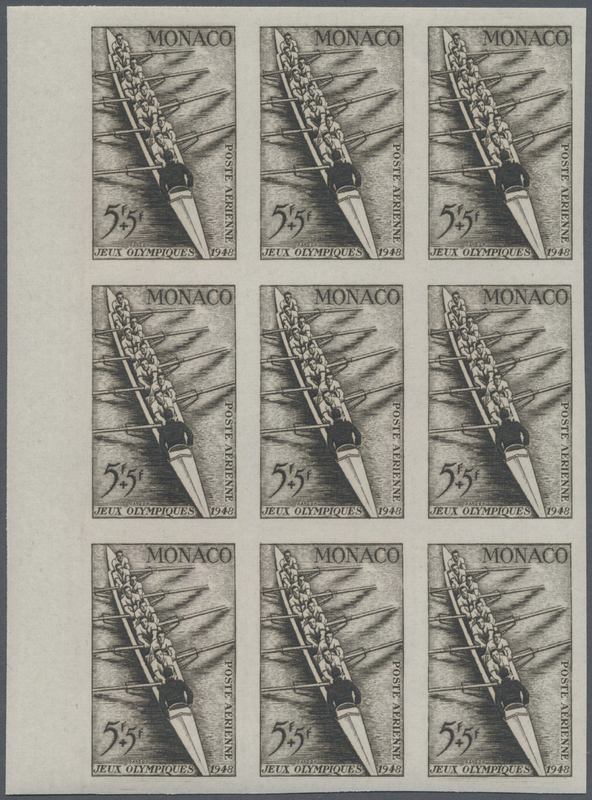 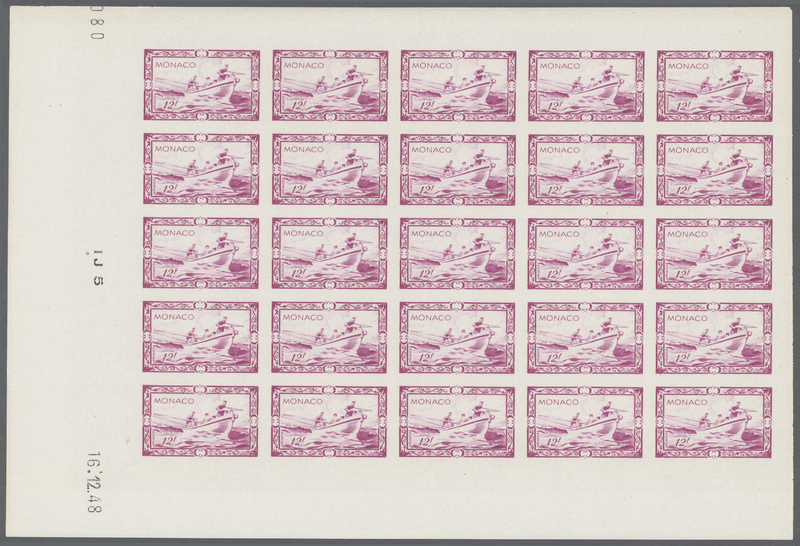 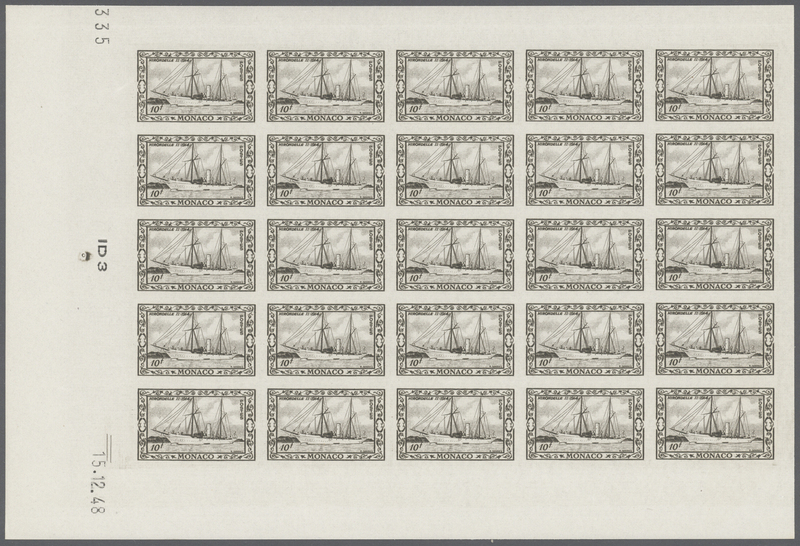 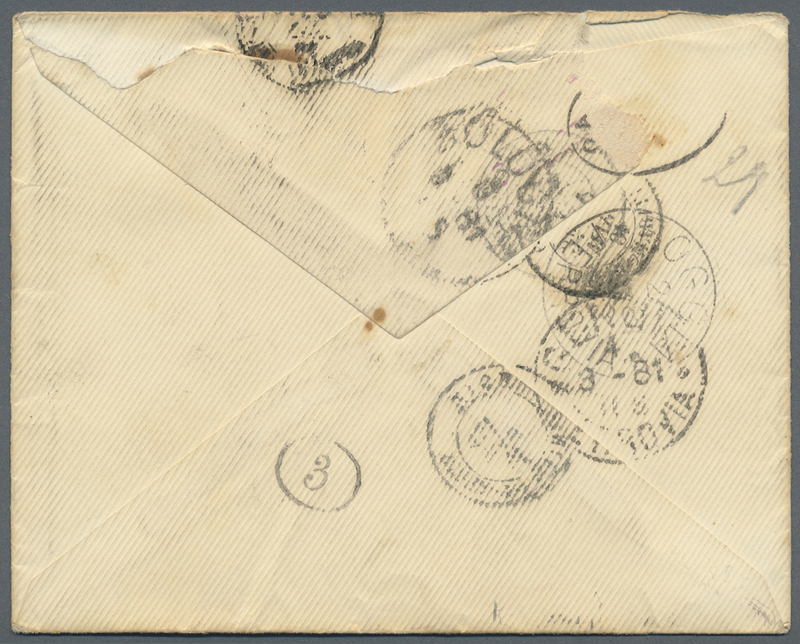 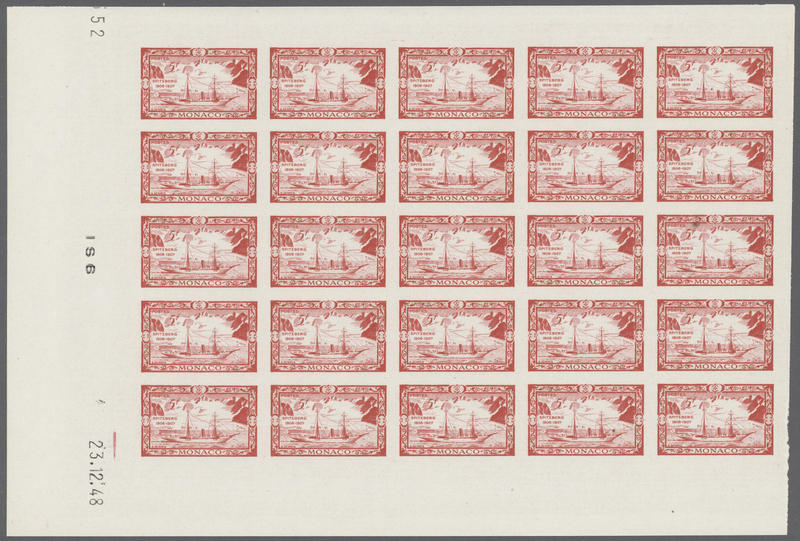 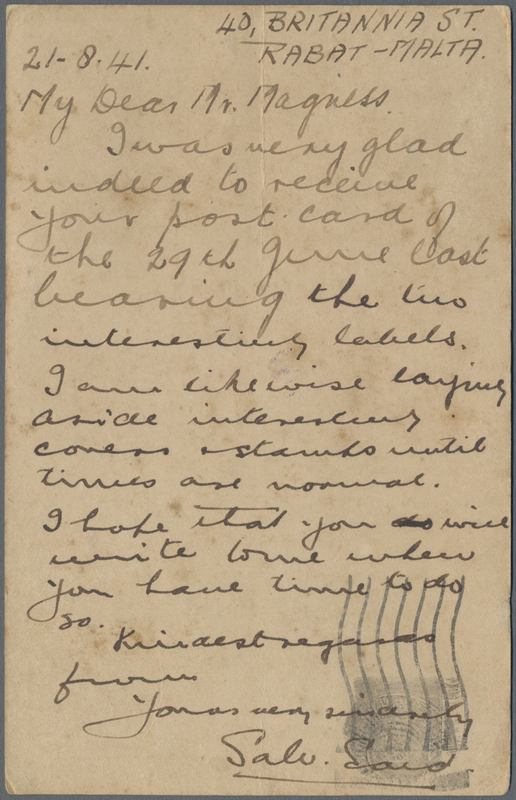 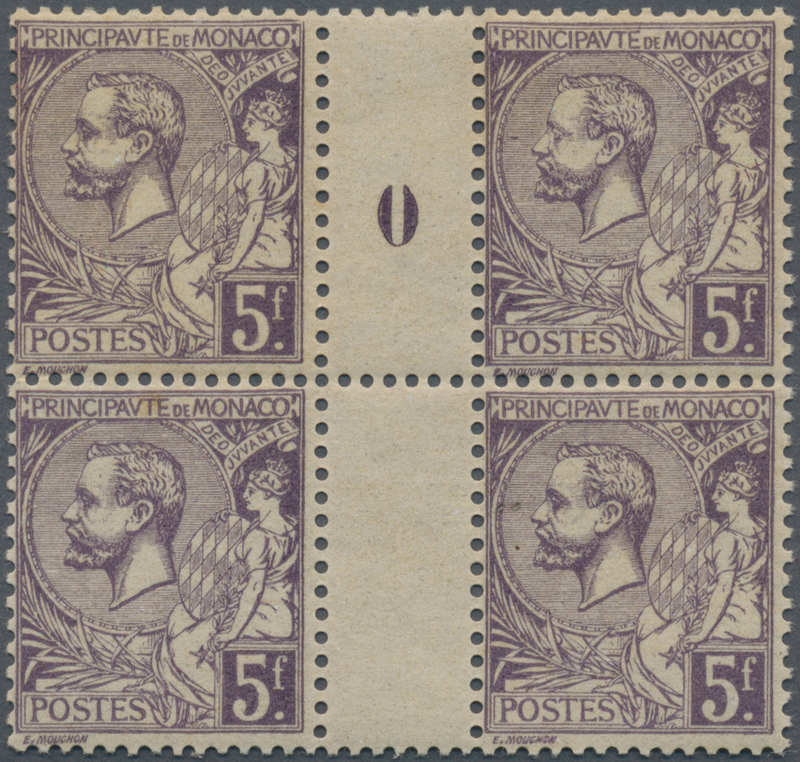 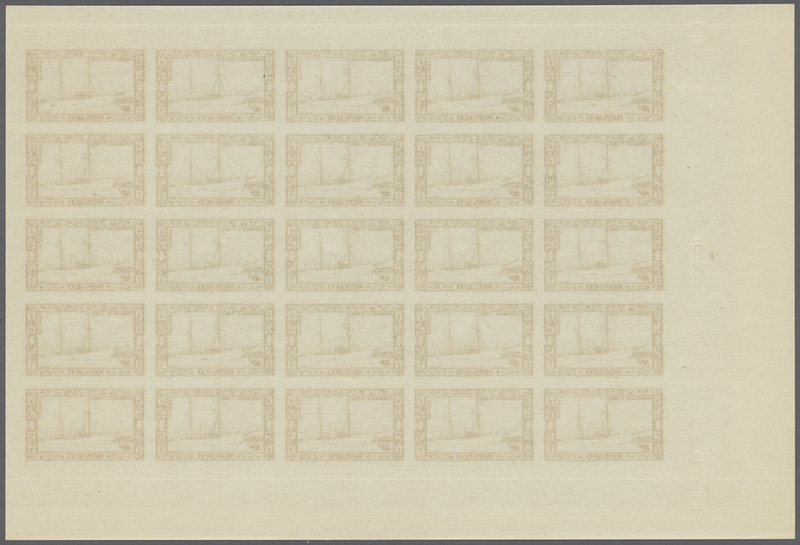 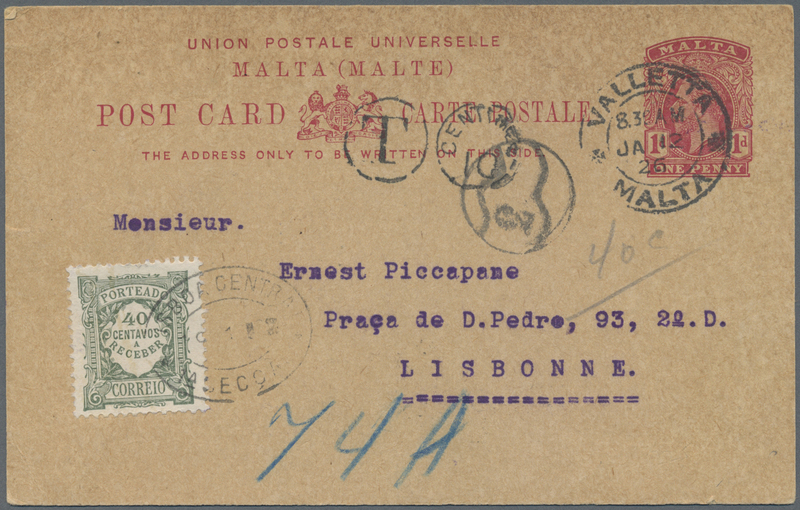 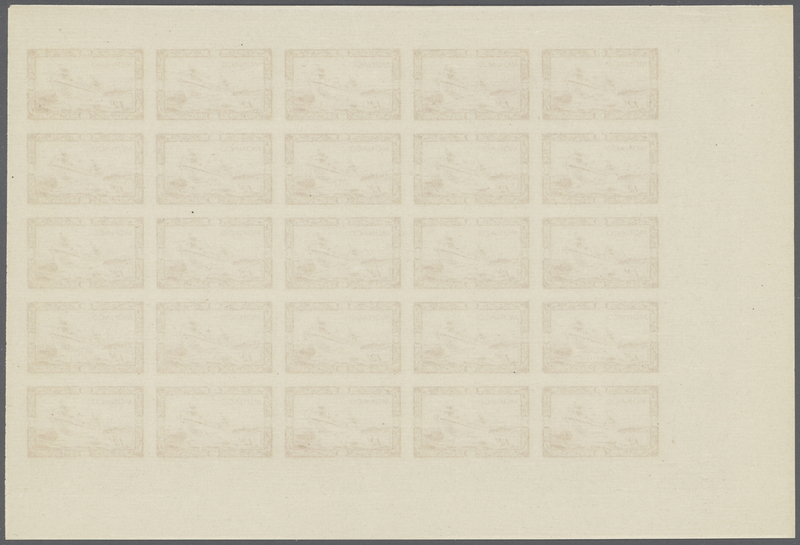 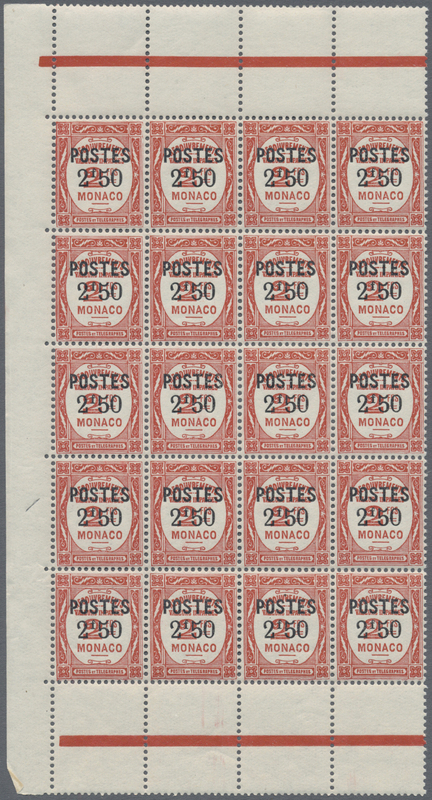 by oval barred "A25" and oval dater "30 DE 03" alongside, arrival mark 3.1.04 on reverse, slight postal wear as to be expected. 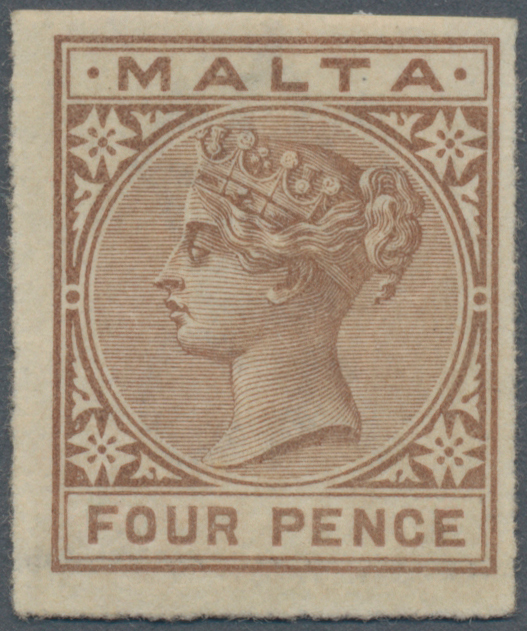 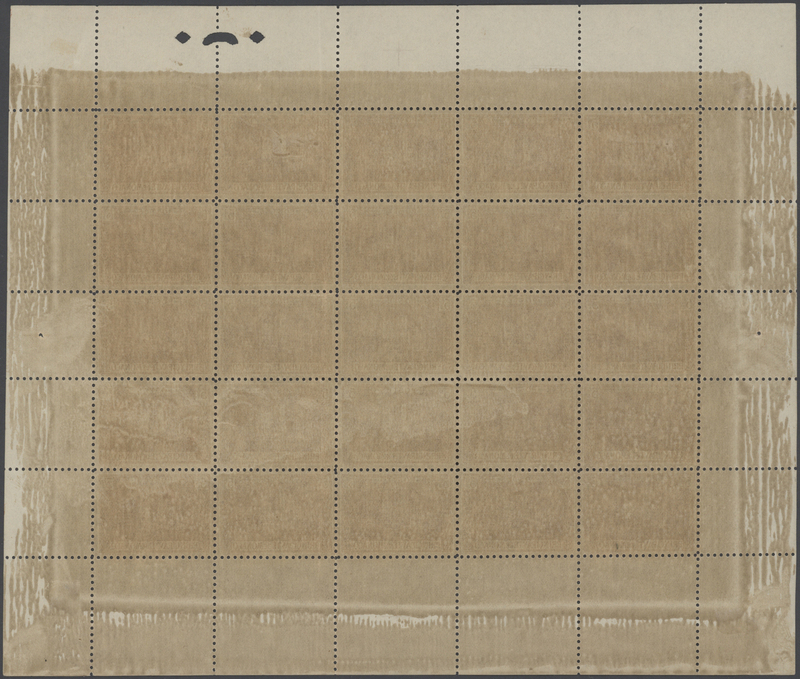 Rarely seen on cover! 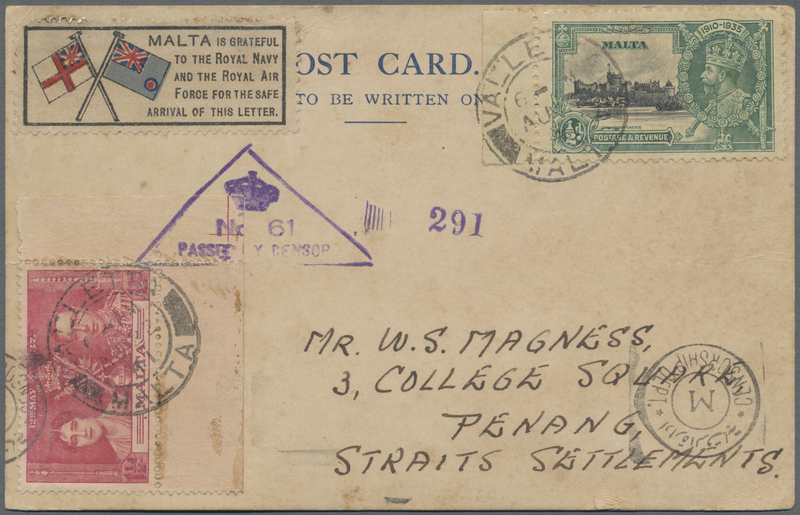 18060 Brief (cover) 1941 Postcard and a cover sent to PENANG, Straits Settlements, both with special "MALTA is grateful to the Royal Navy and the Royal Air Force for the safe arrival of this letter" vignette, and both with Malta and Malay double censor, lightly toned/stained as a consequence of the WWII use but quite interesting and attractive. 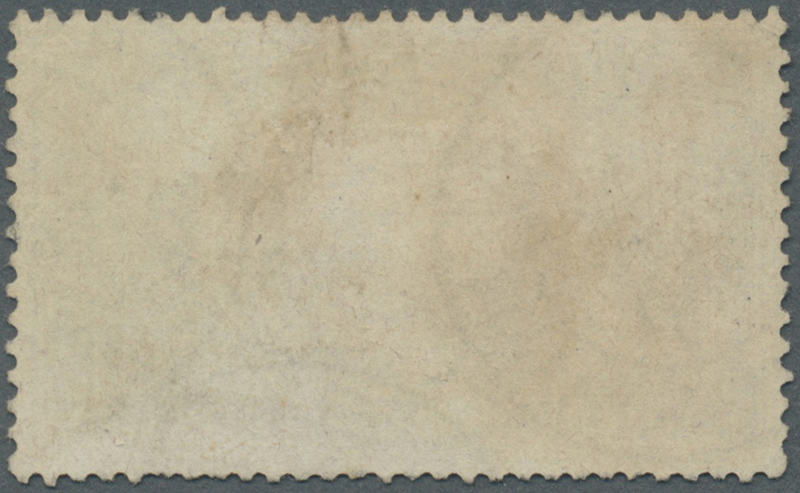 18087 ungebraucht ohne Gummi (unused without gum) (*) 322 - 330 epr. 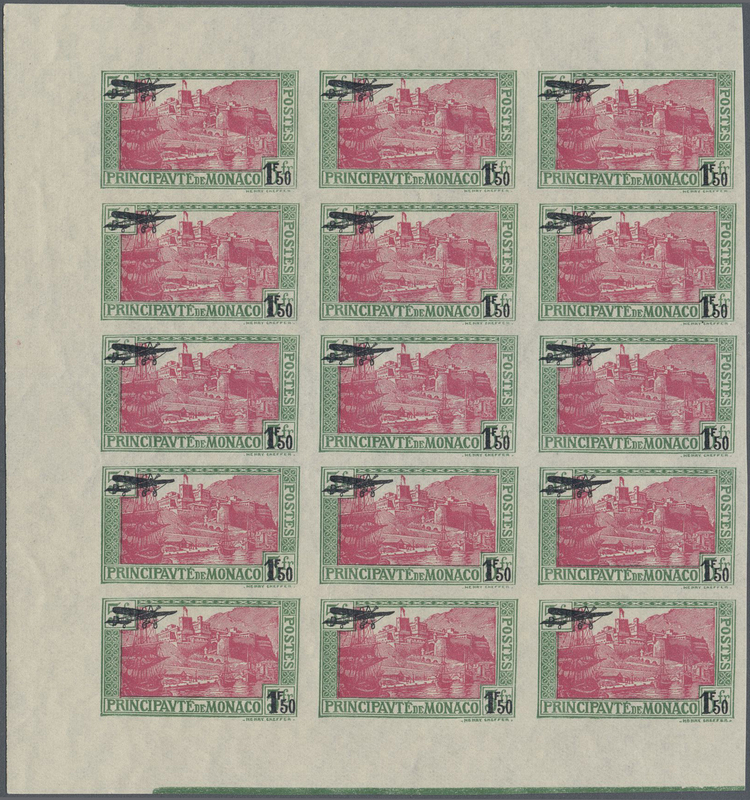 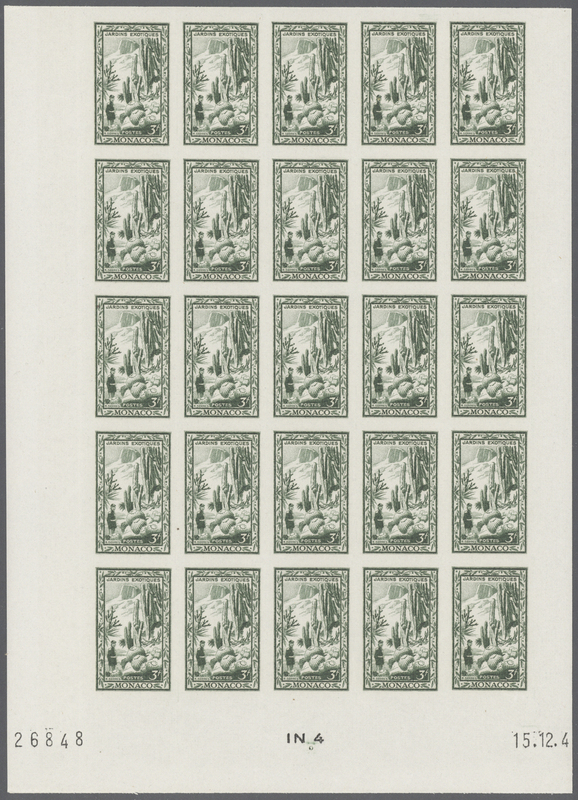 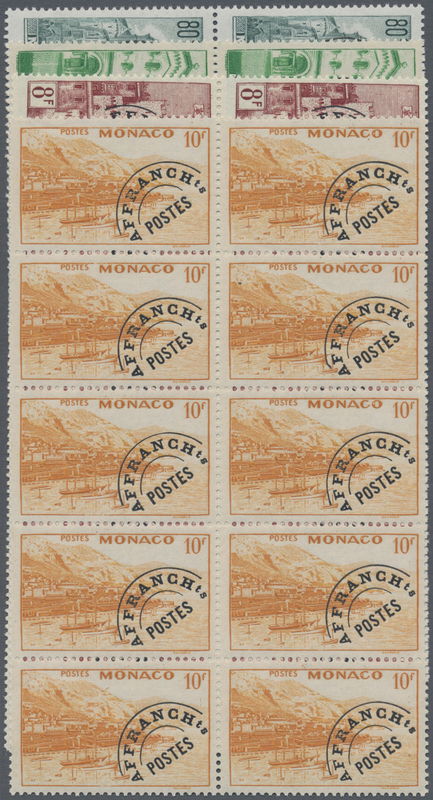 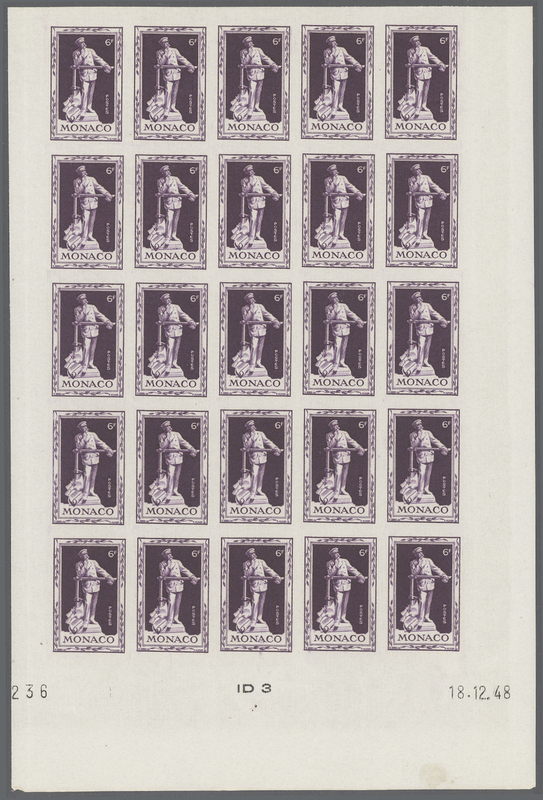 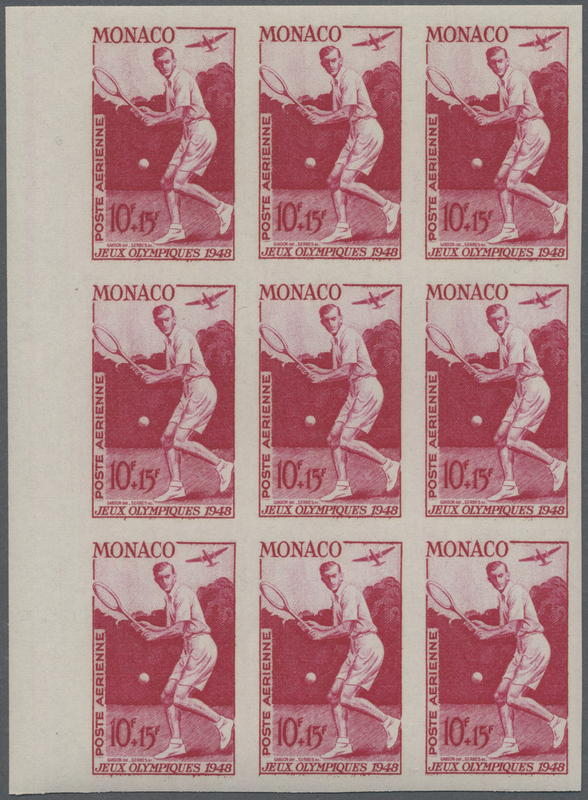 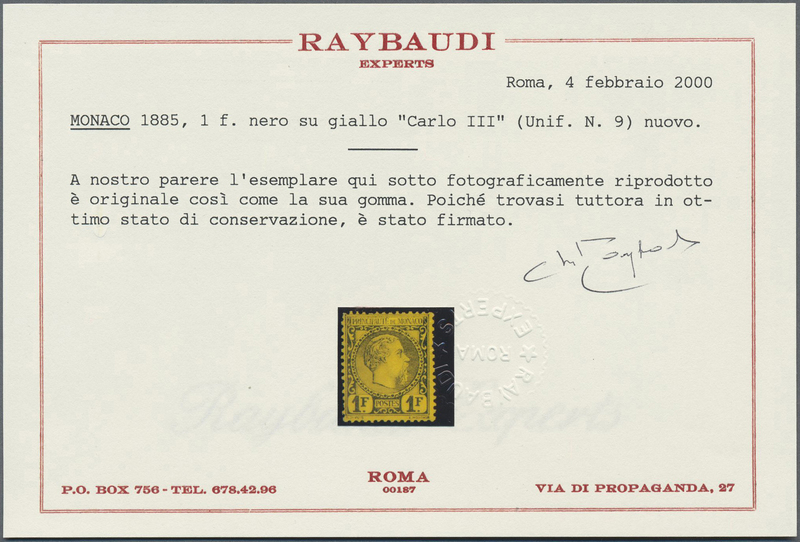 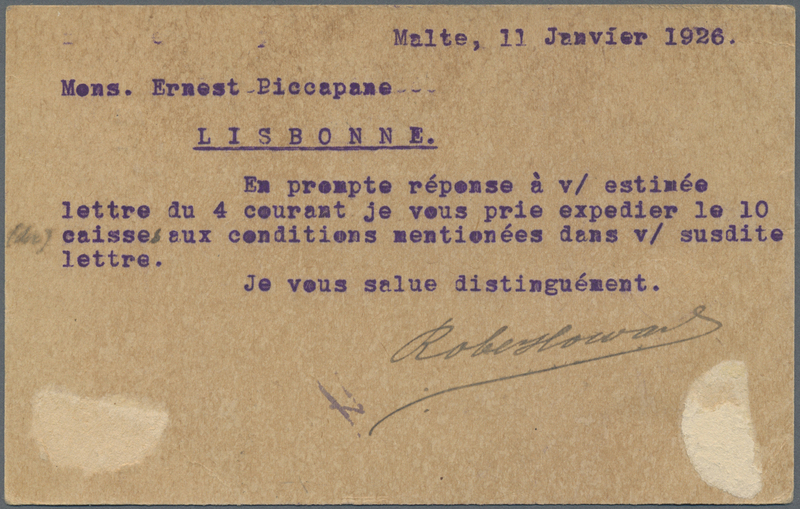 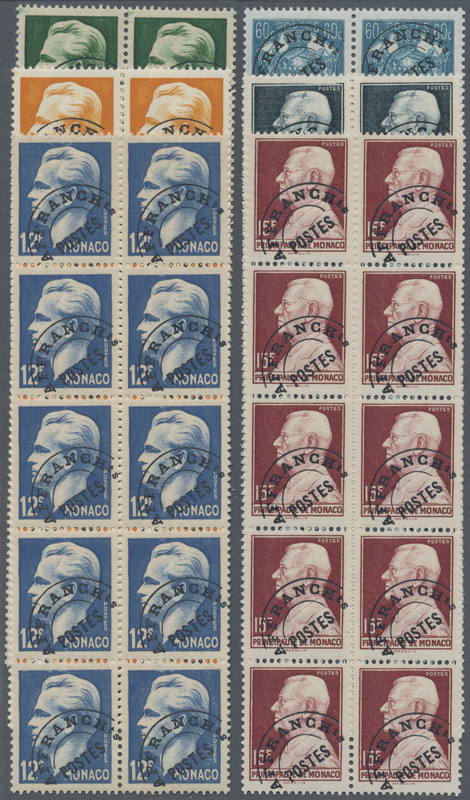 1946, first anniversary of the death of Franklin D. Roosevelt 10 C to 15 Fr + 10 Fr, Epreuve d'artiste signée, very rare!